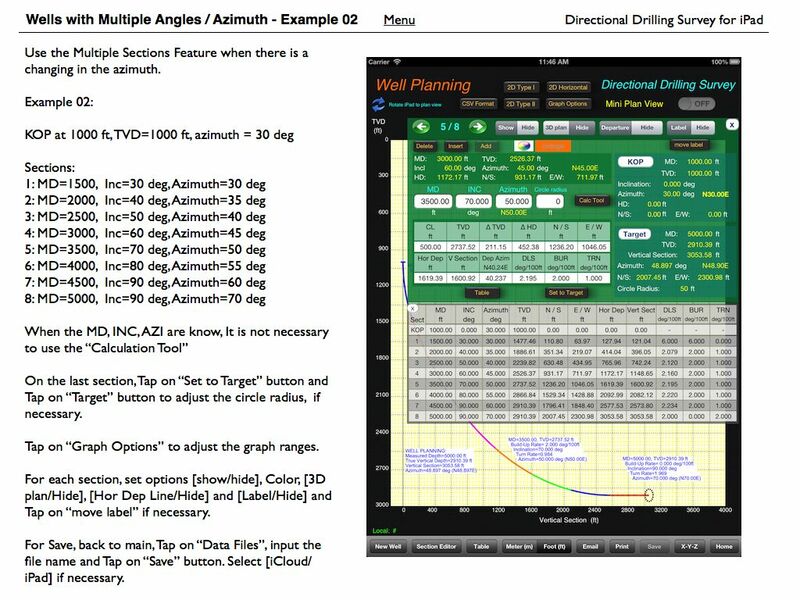 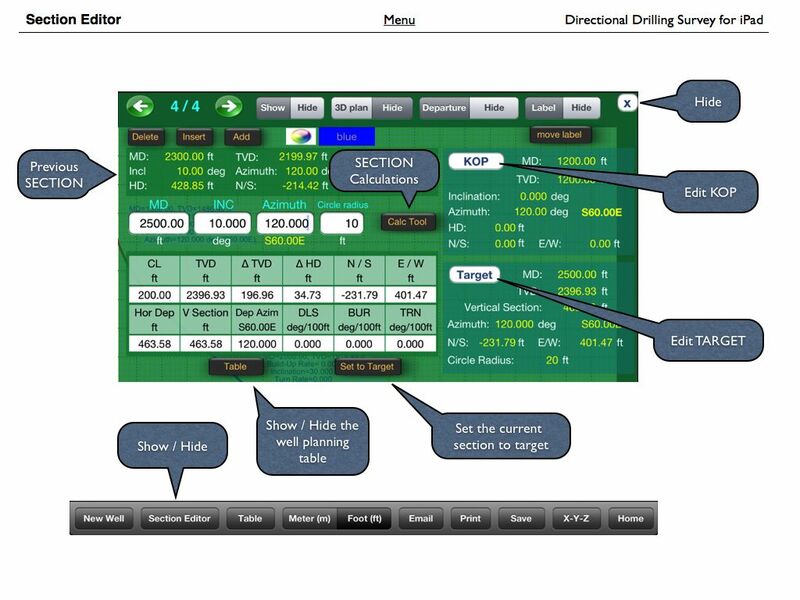 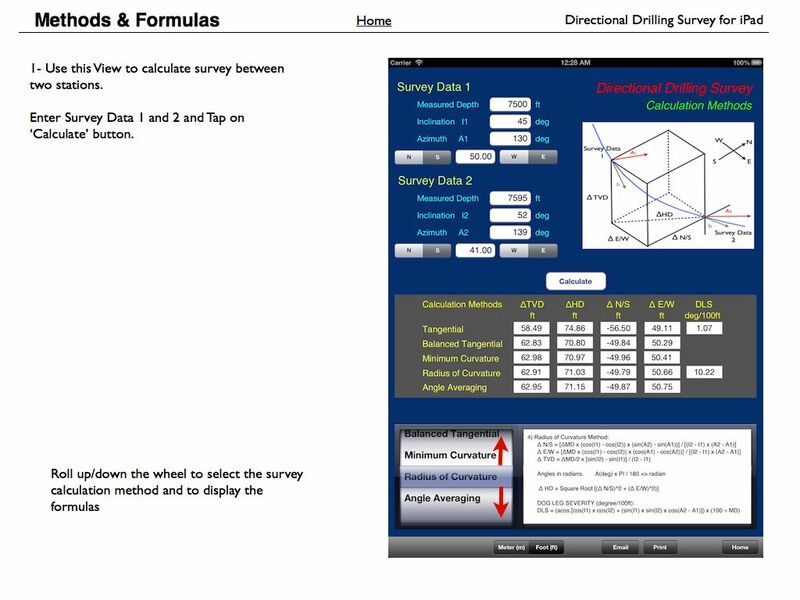 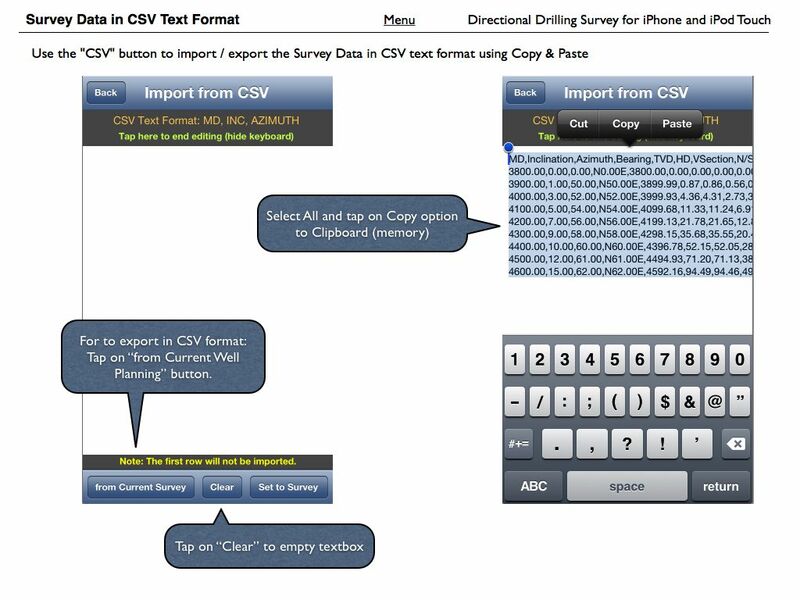 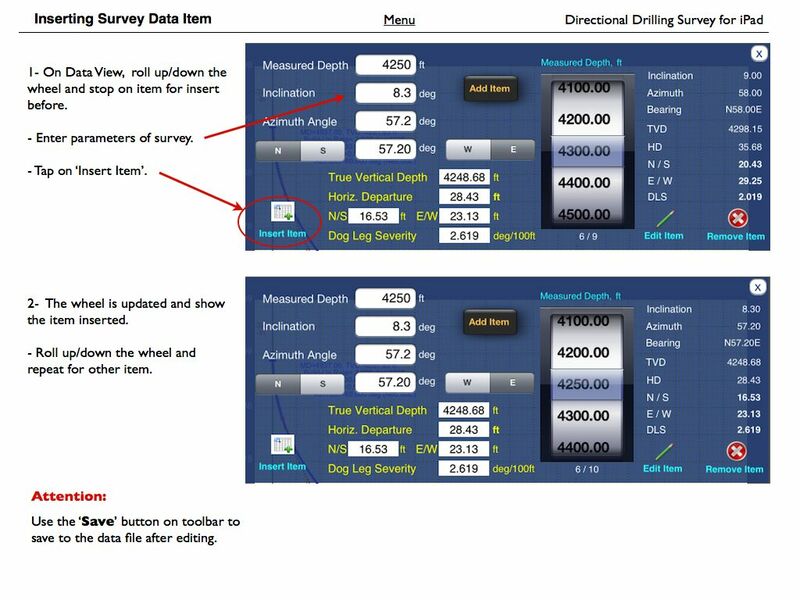 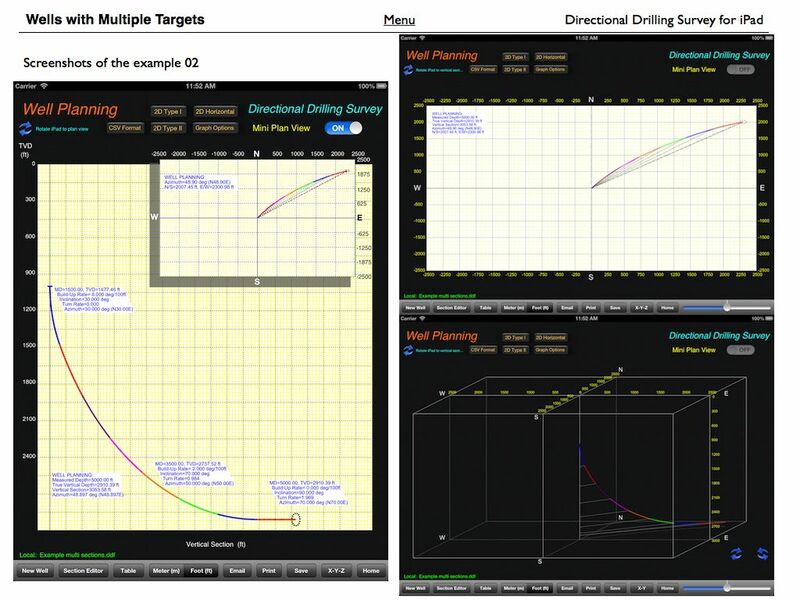 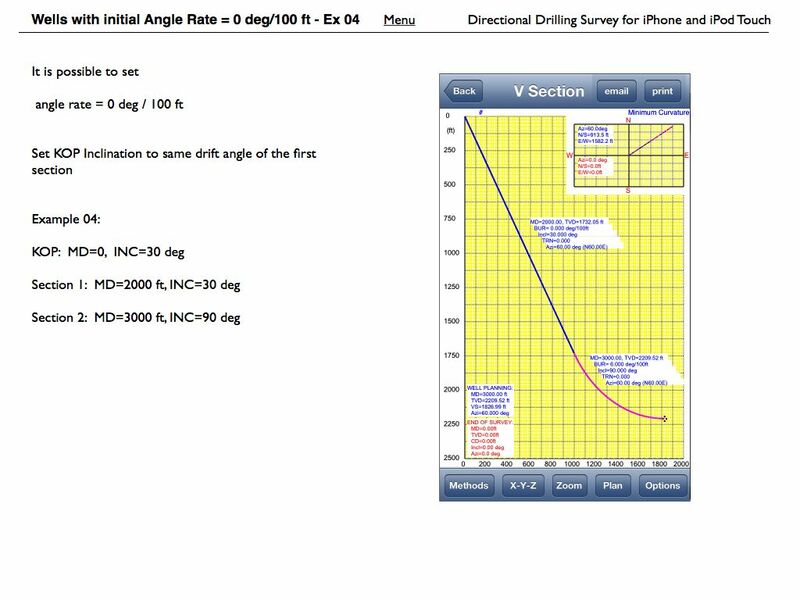 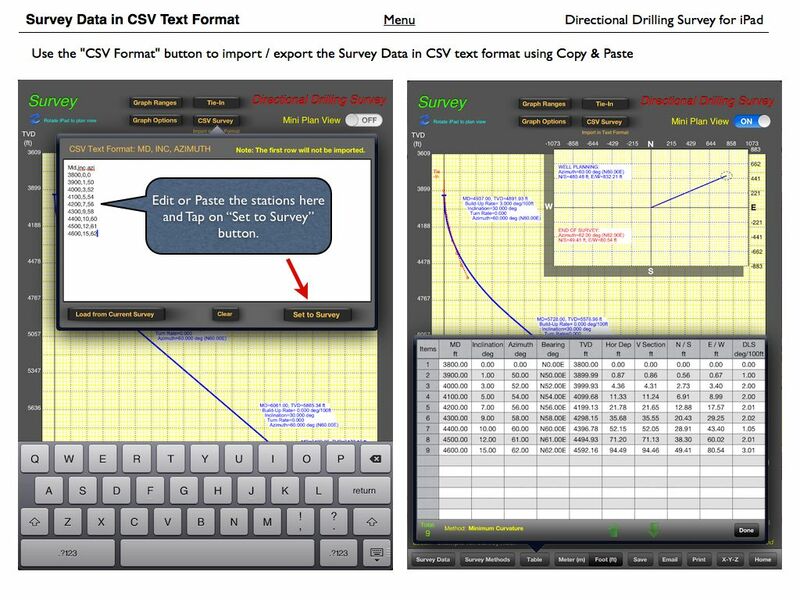 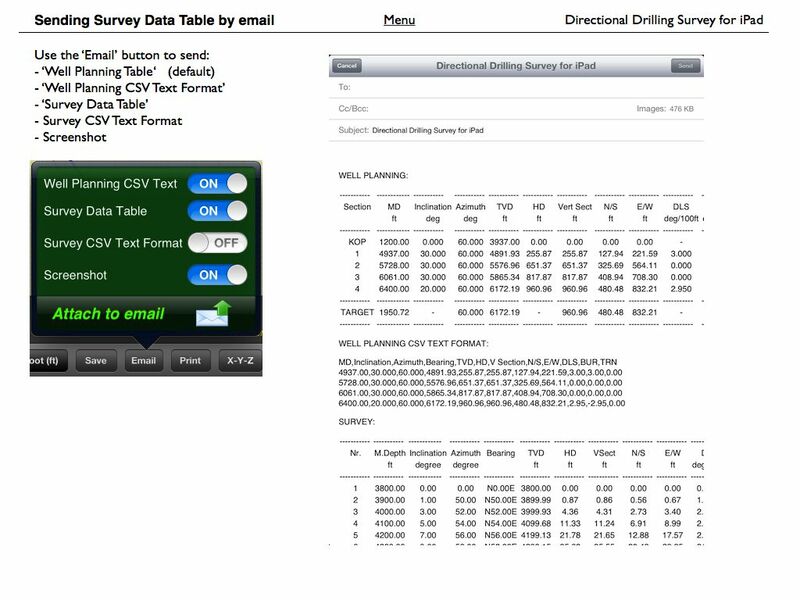 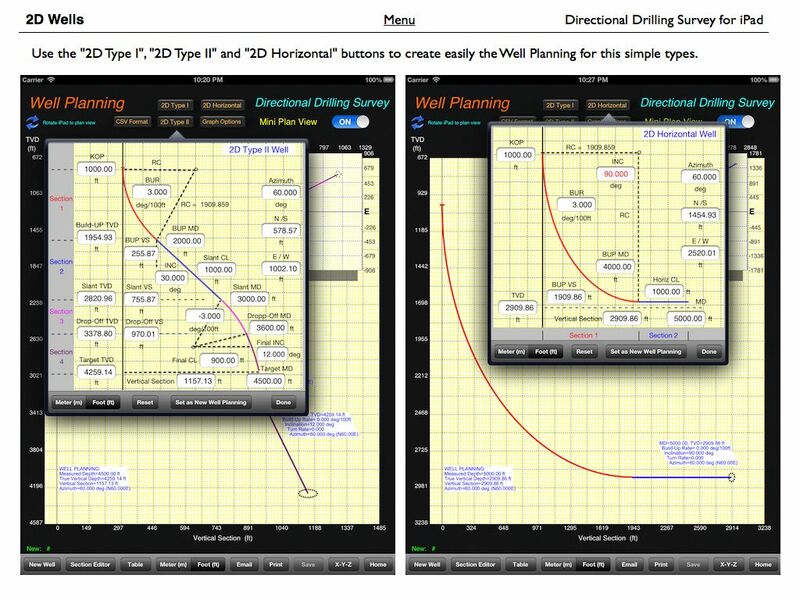 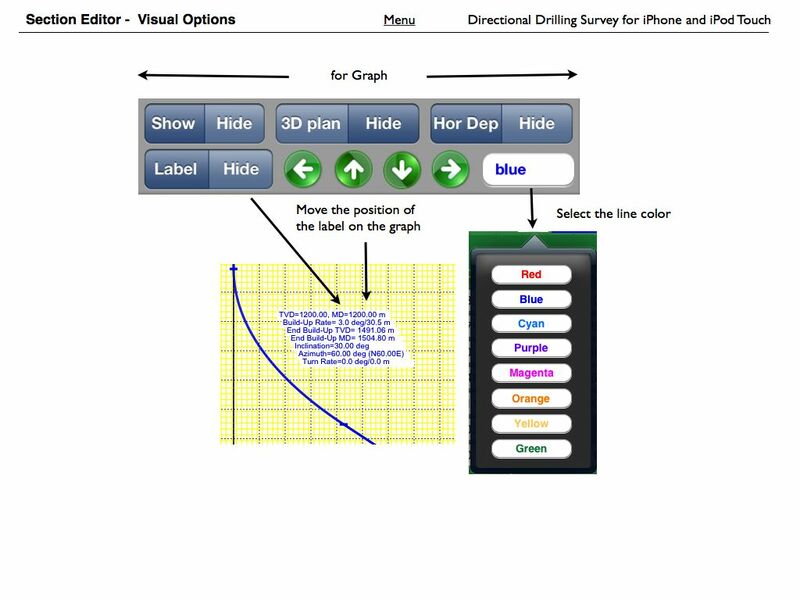 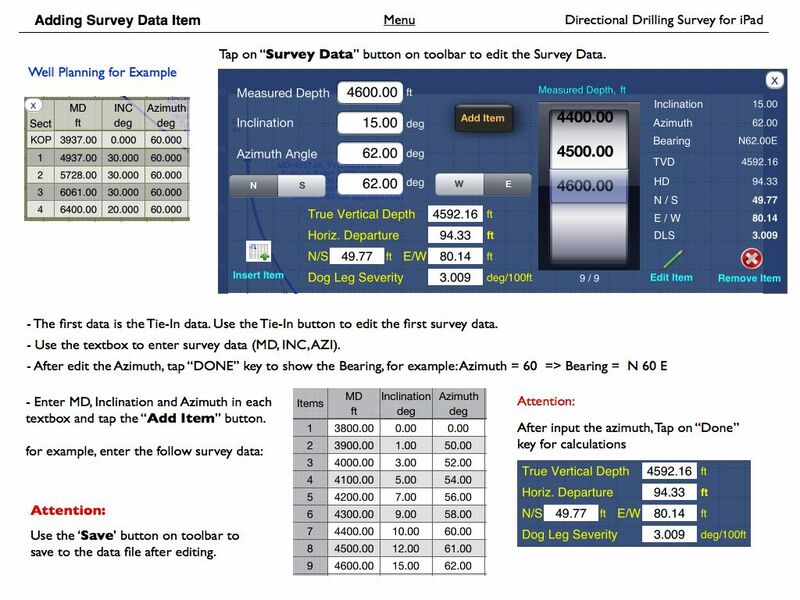 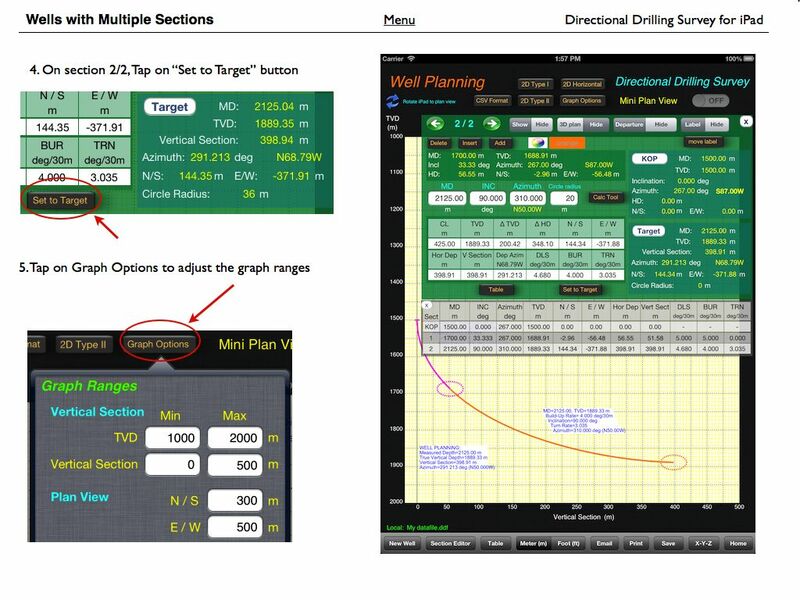 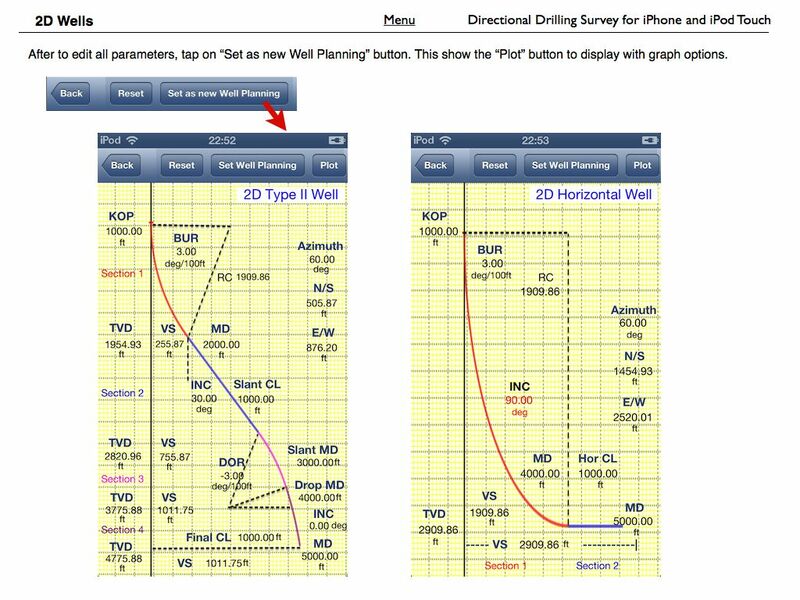 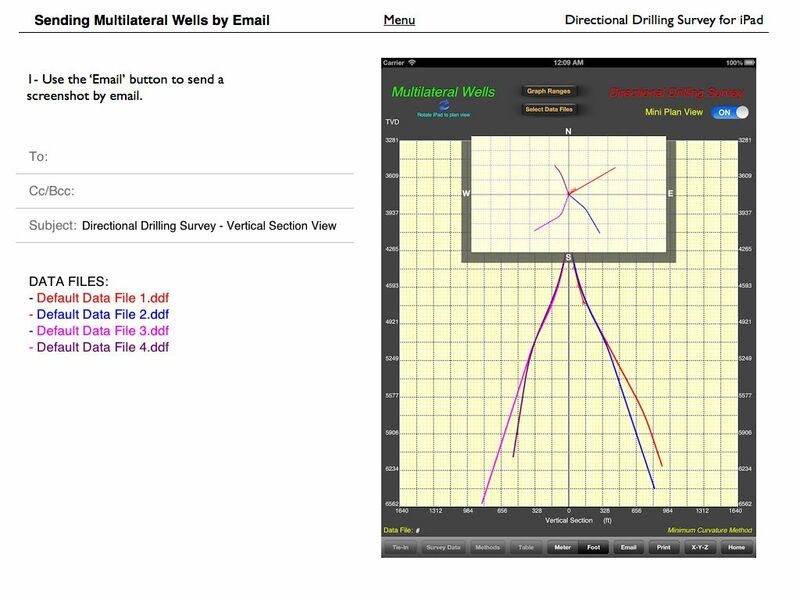 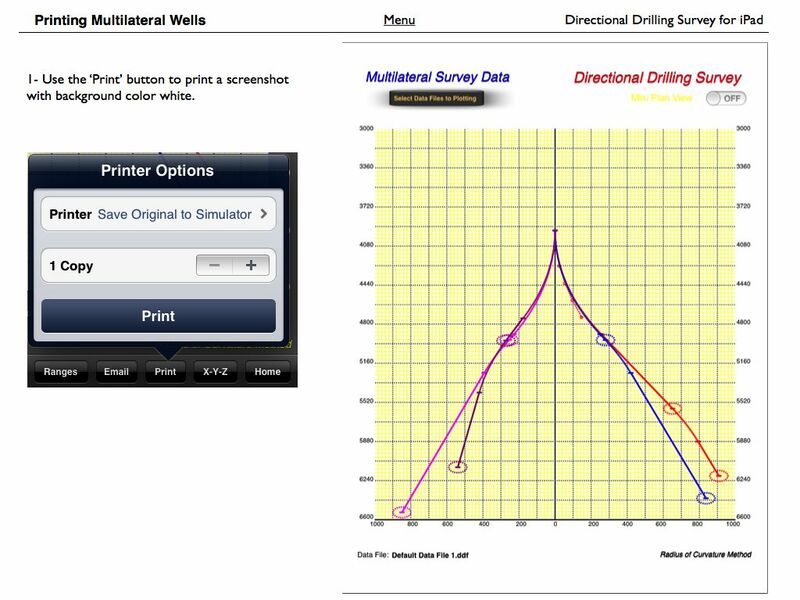 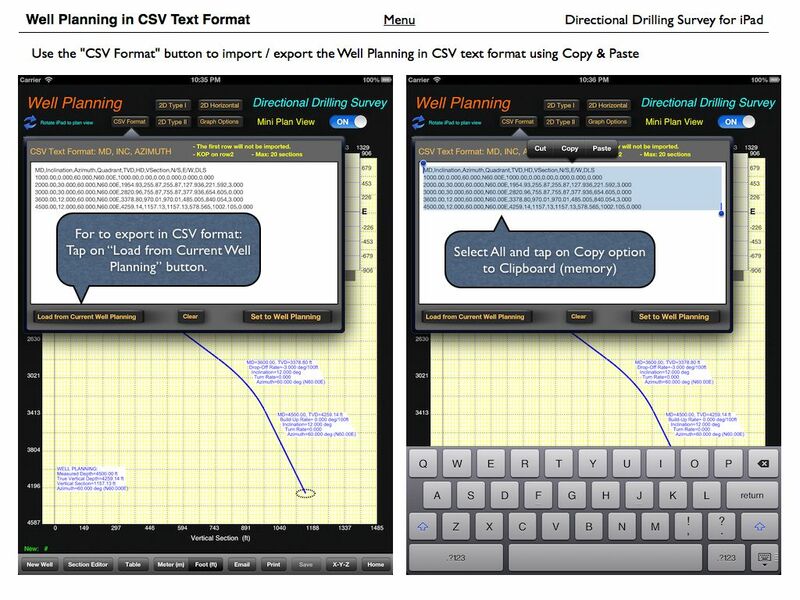 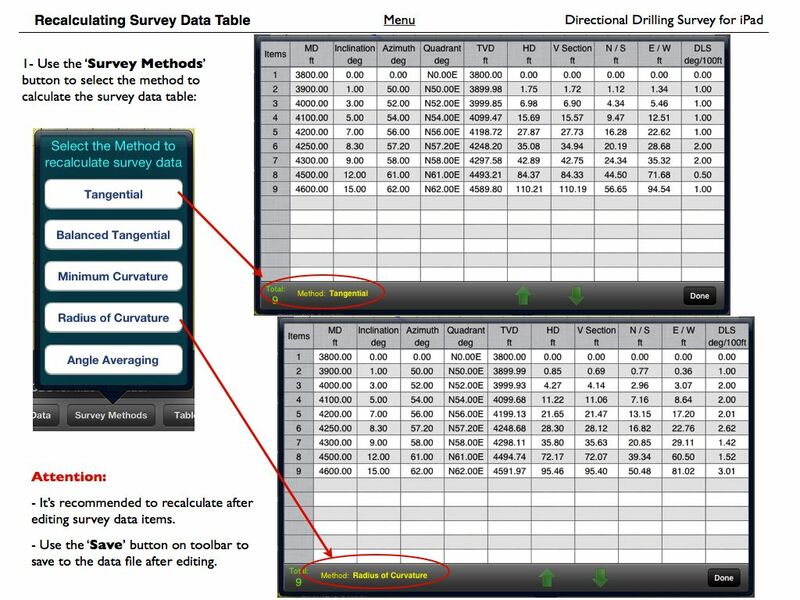 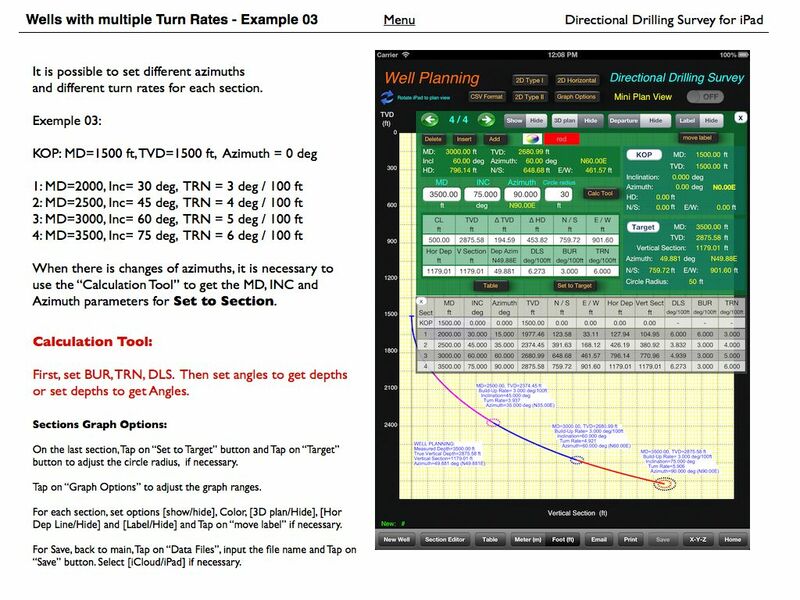 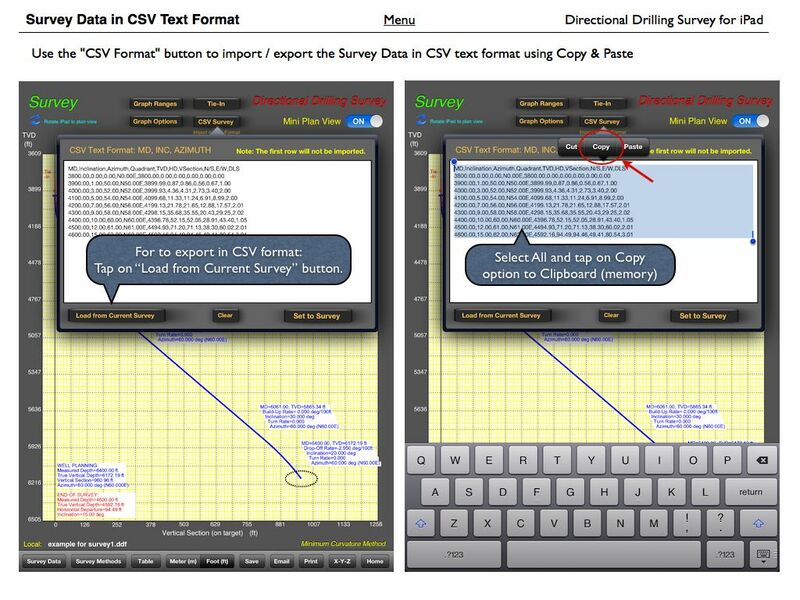 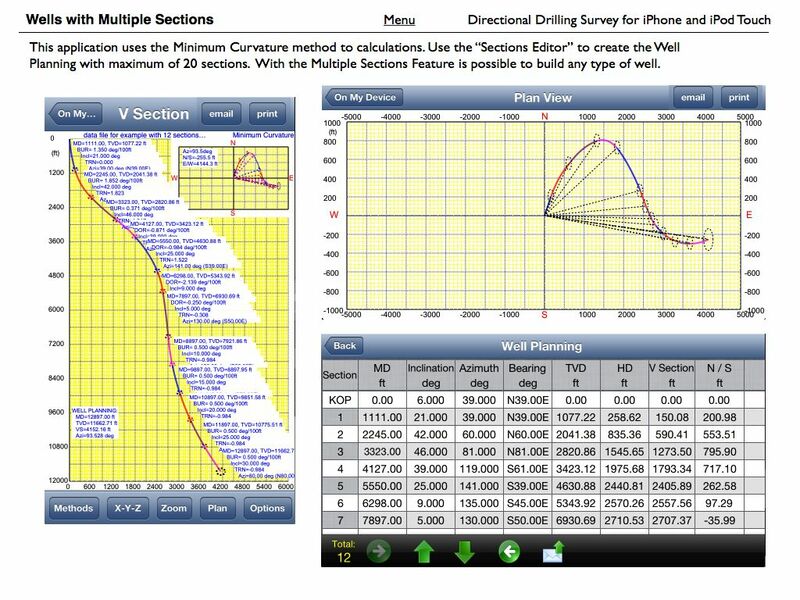 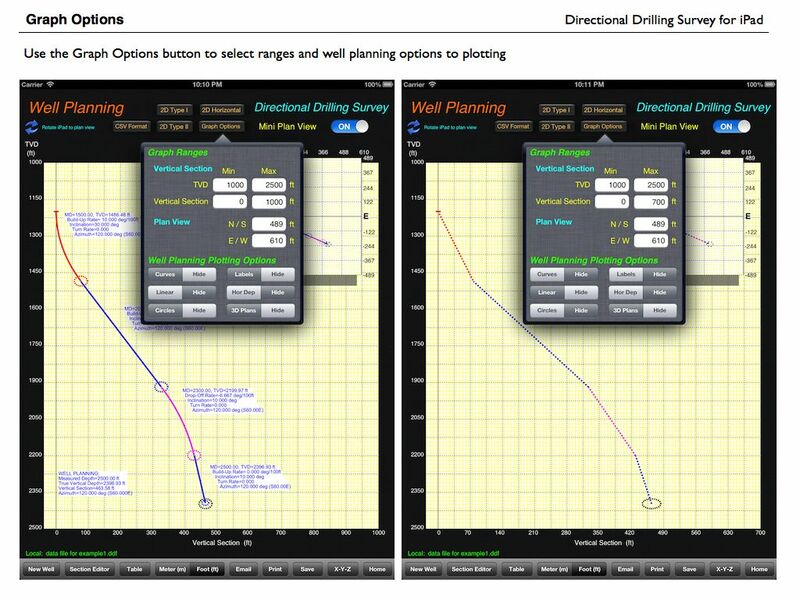 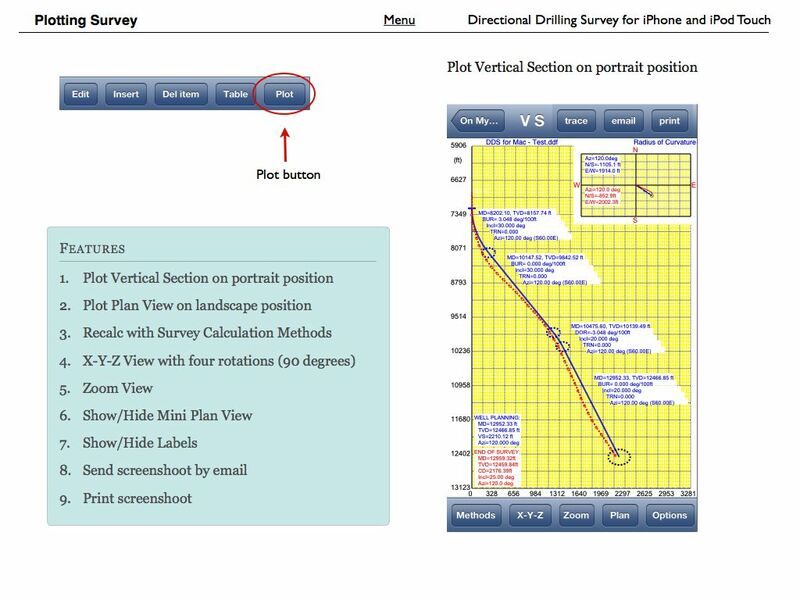 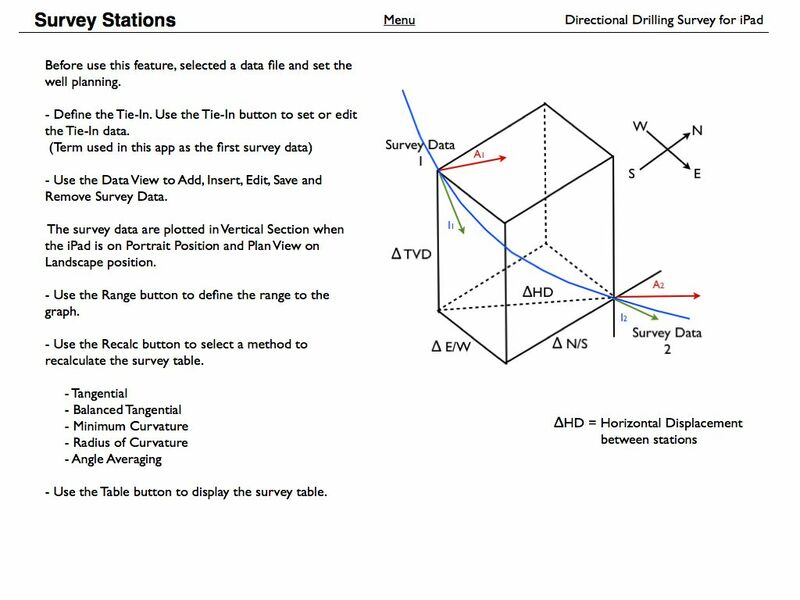 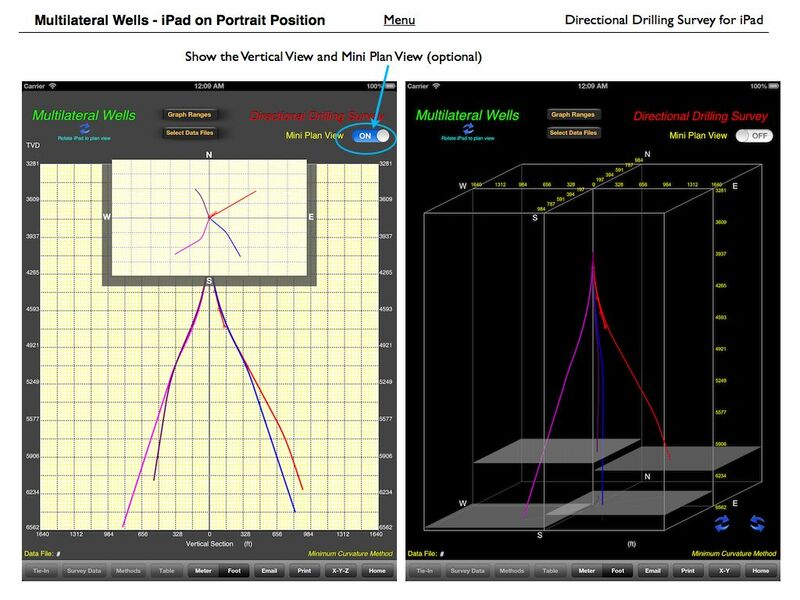 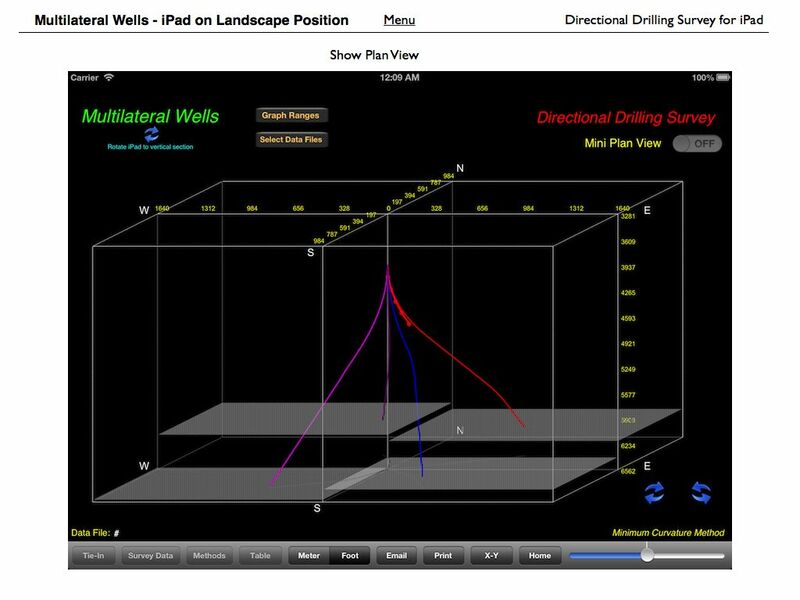 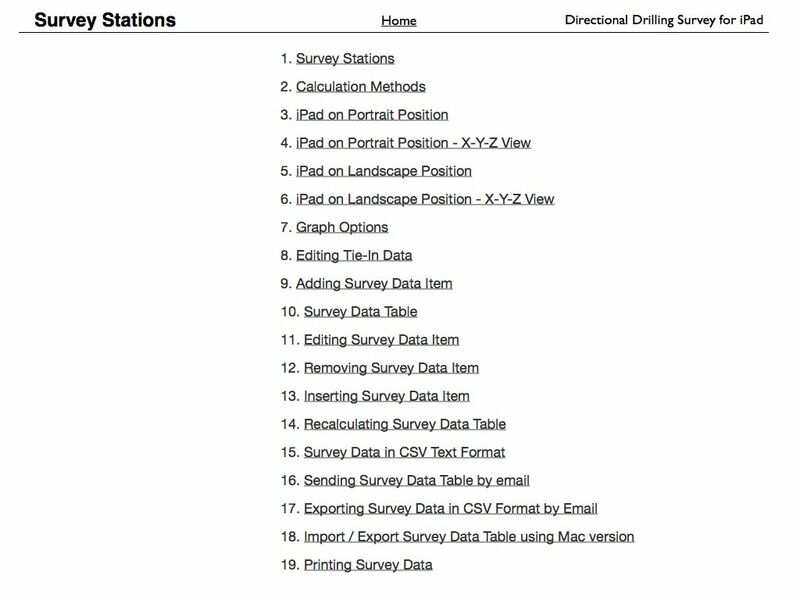 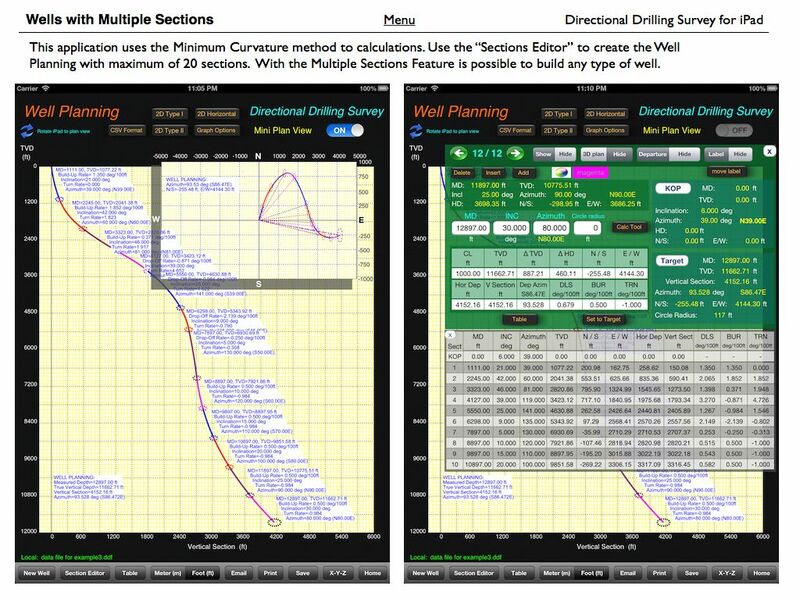 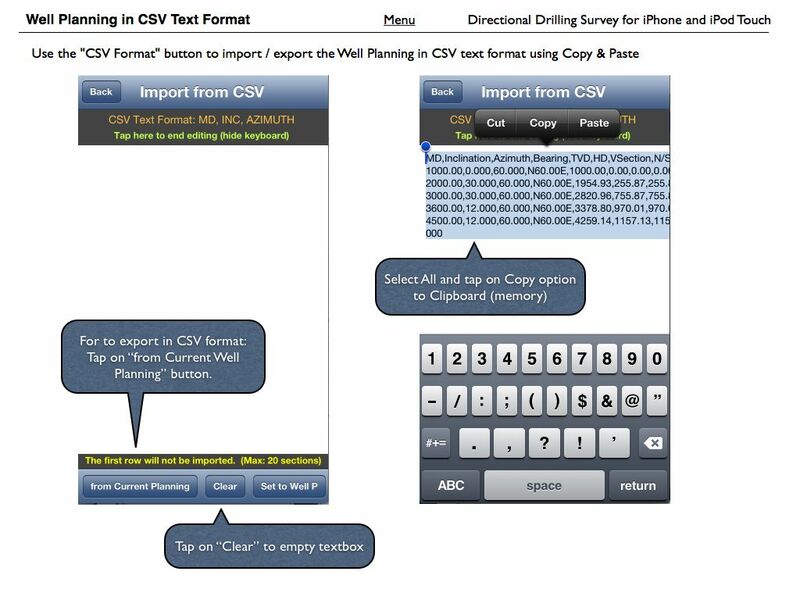 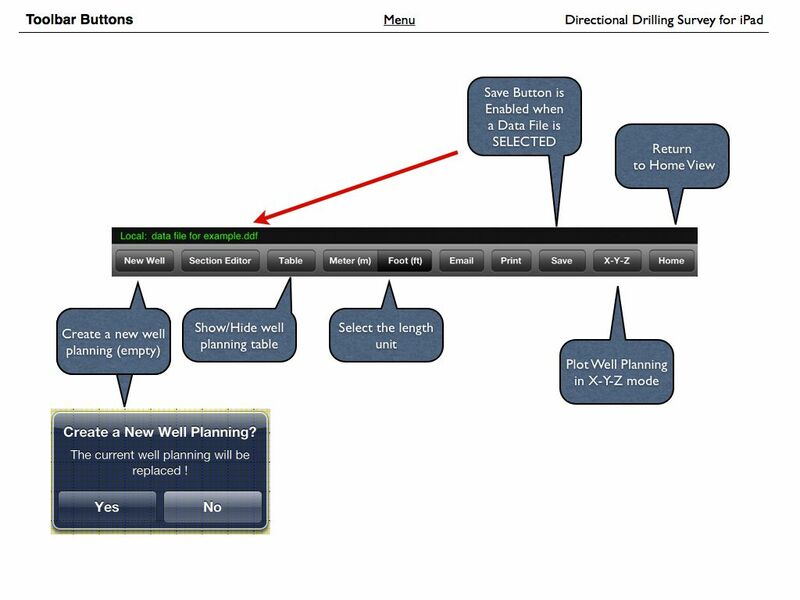 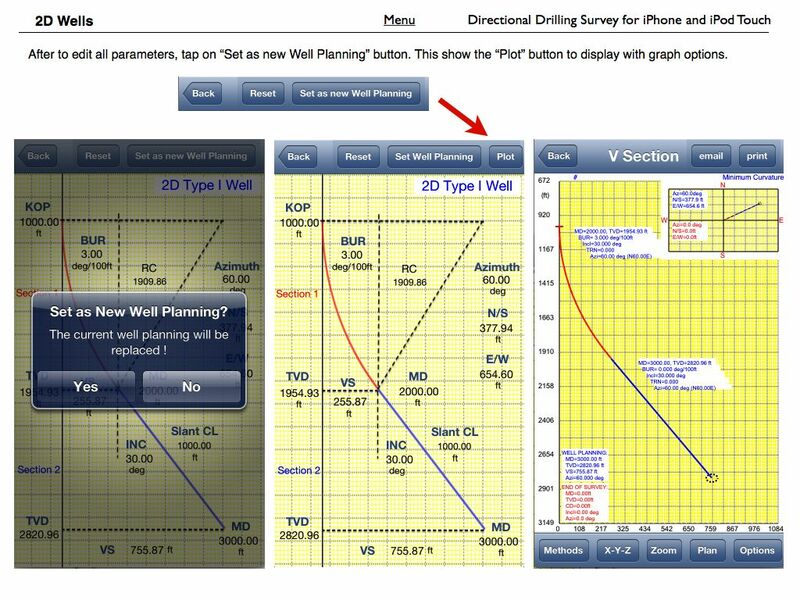 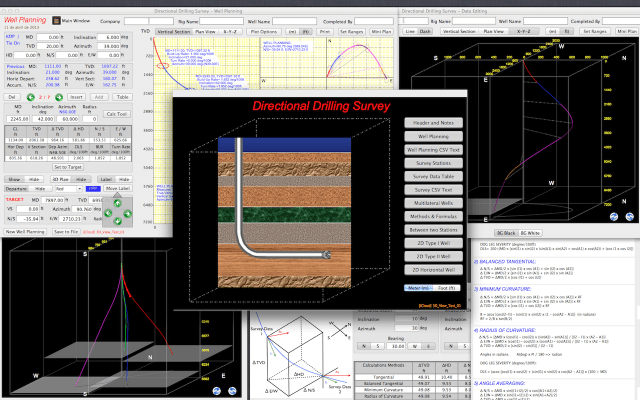 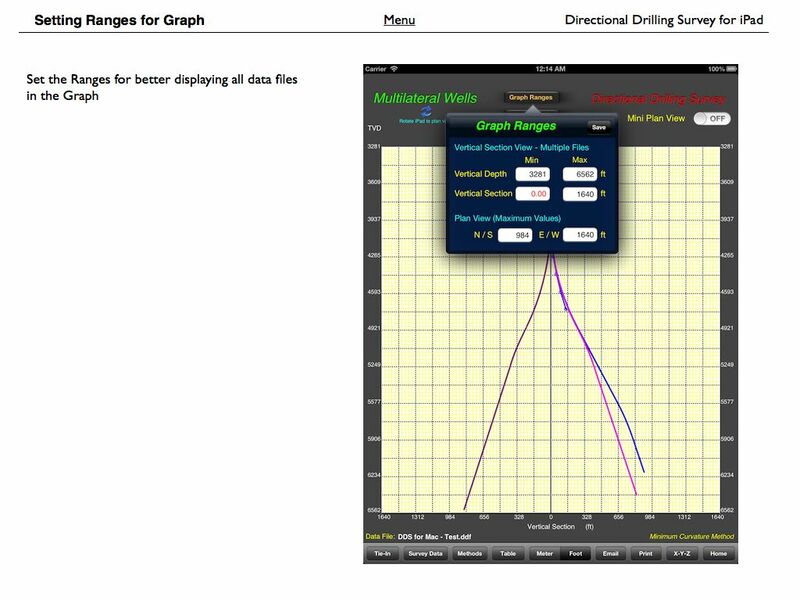 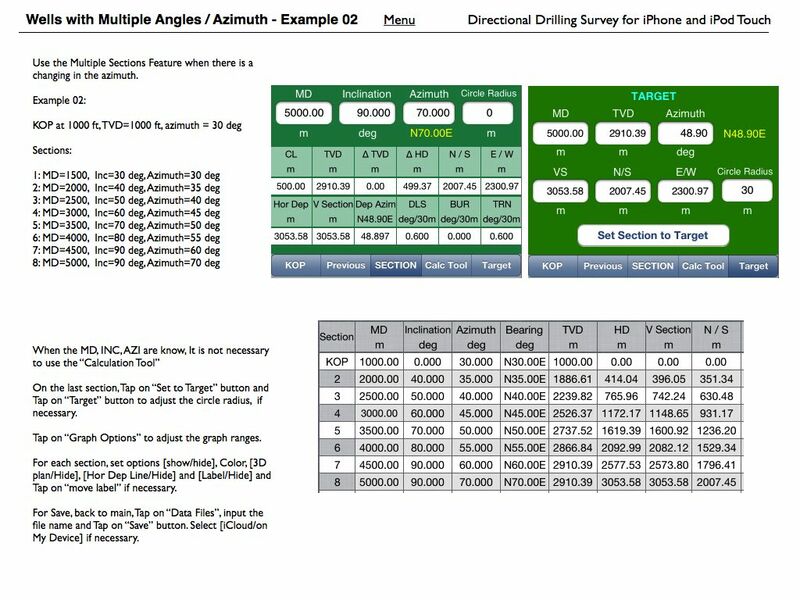 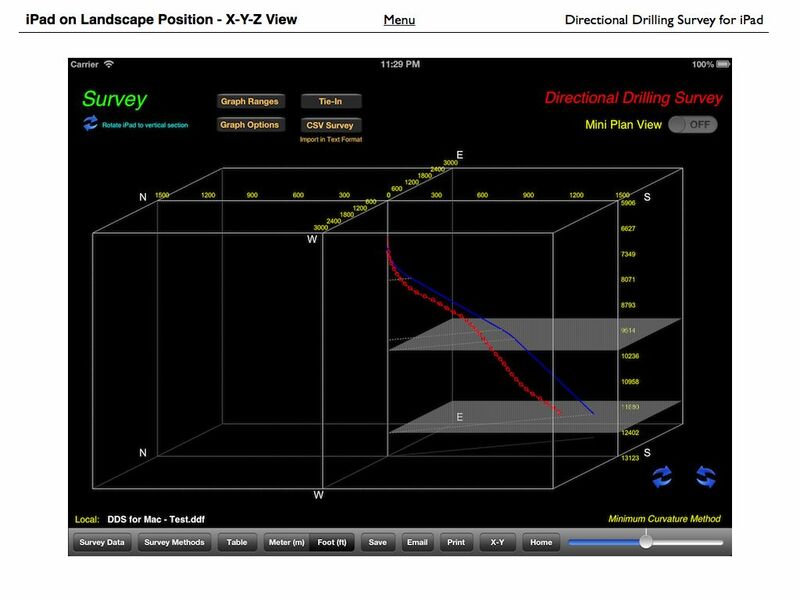 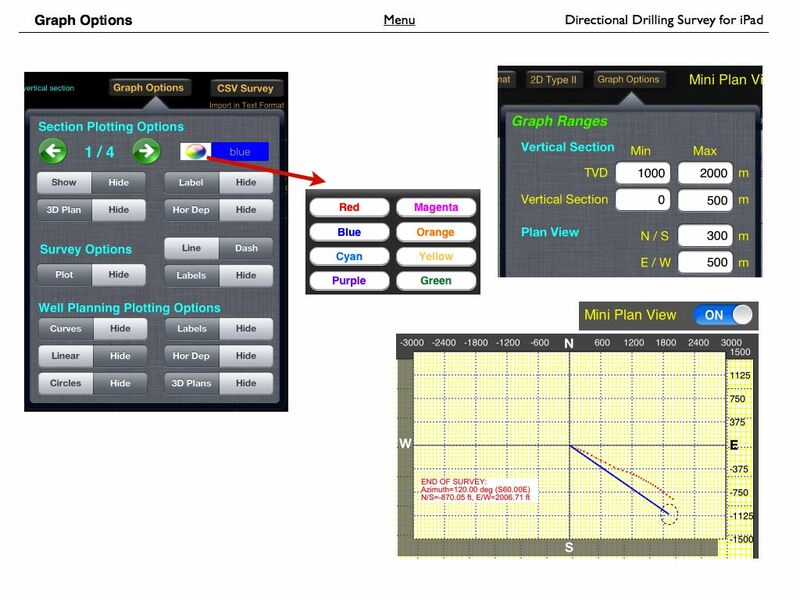 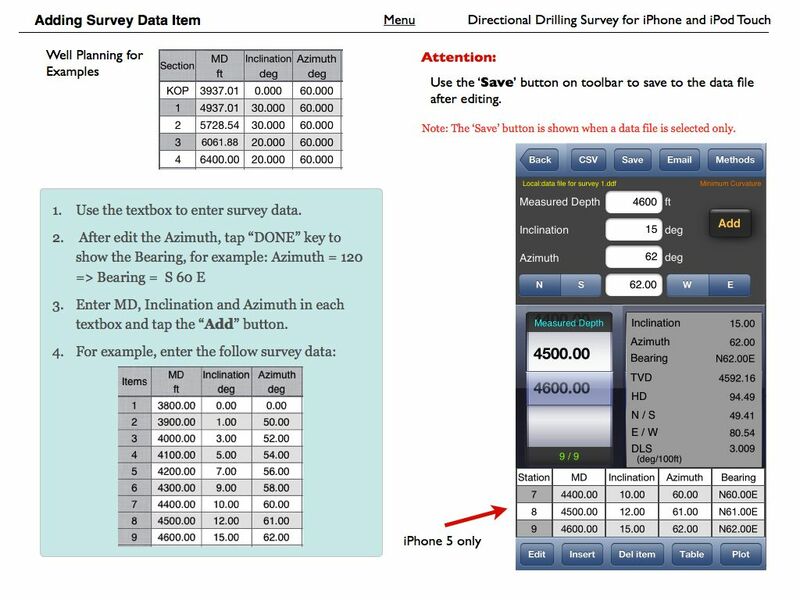 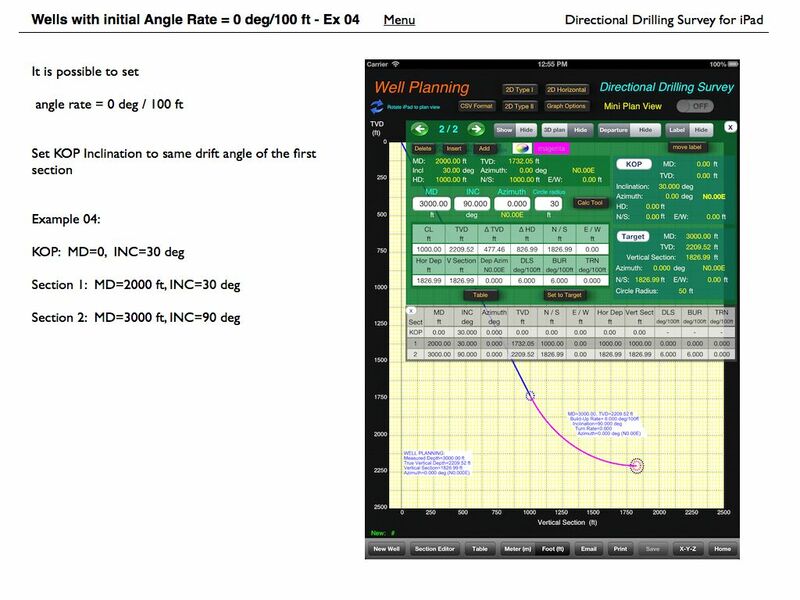 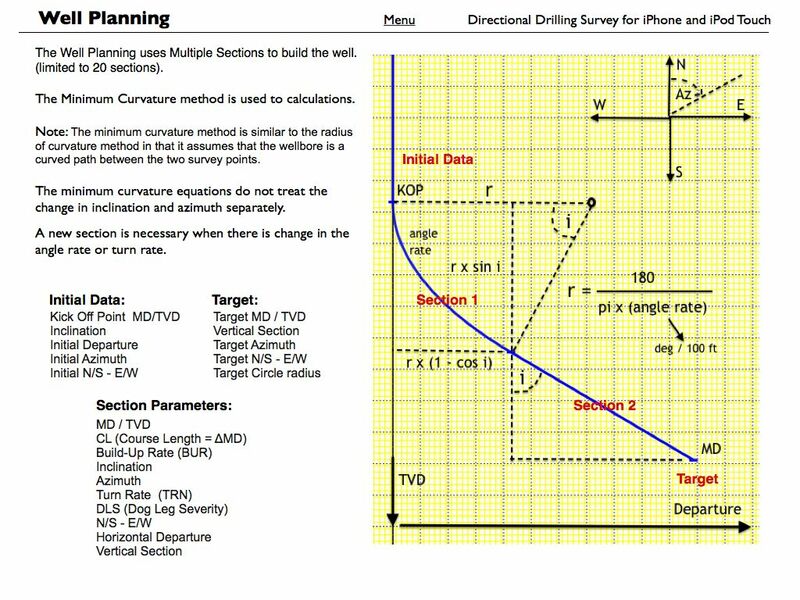 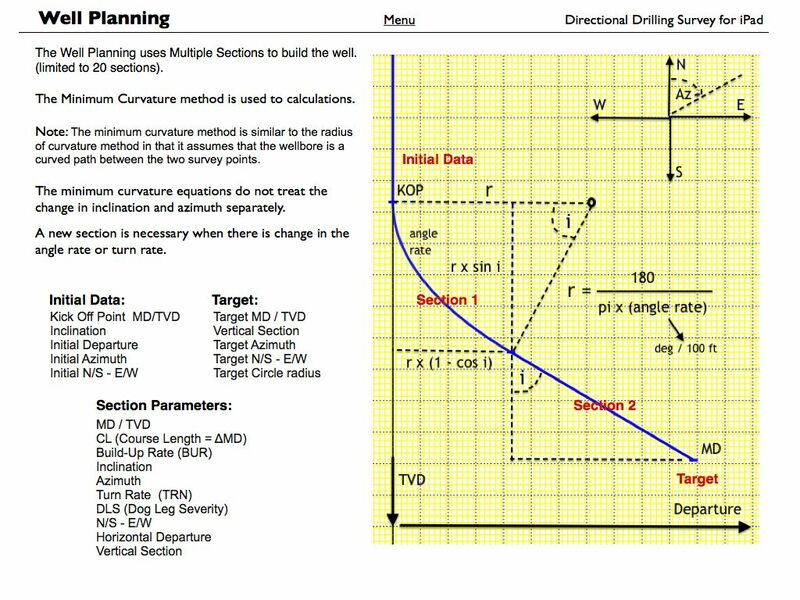 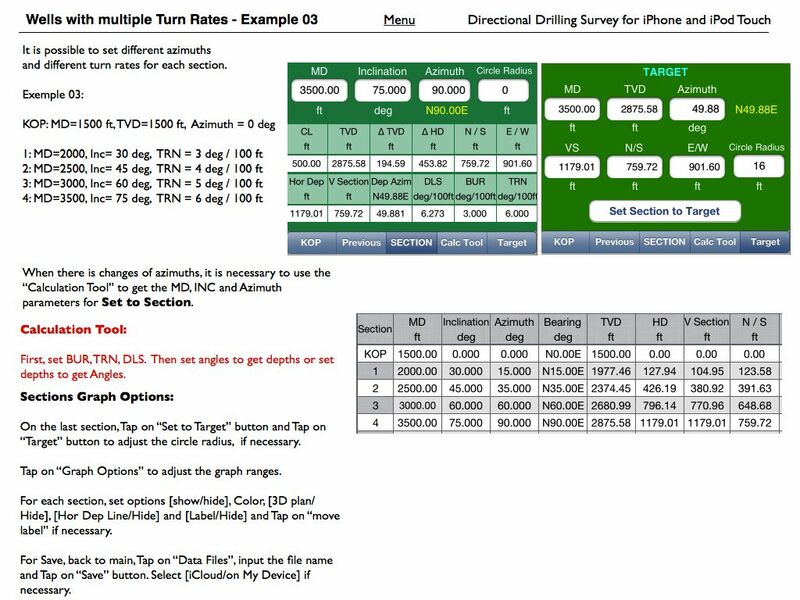 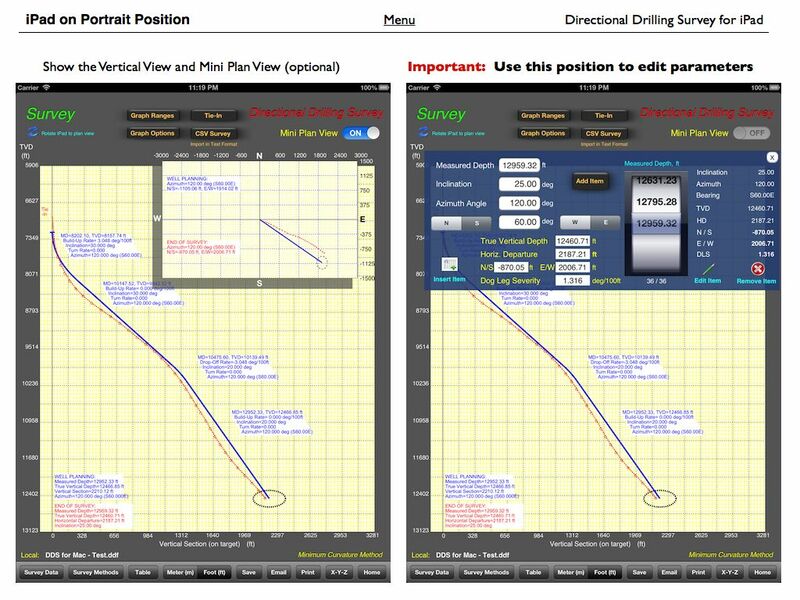 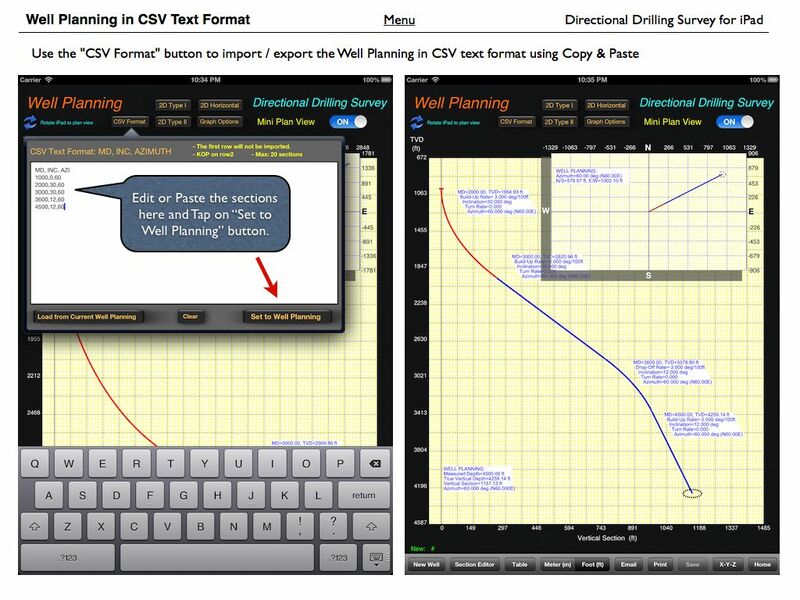 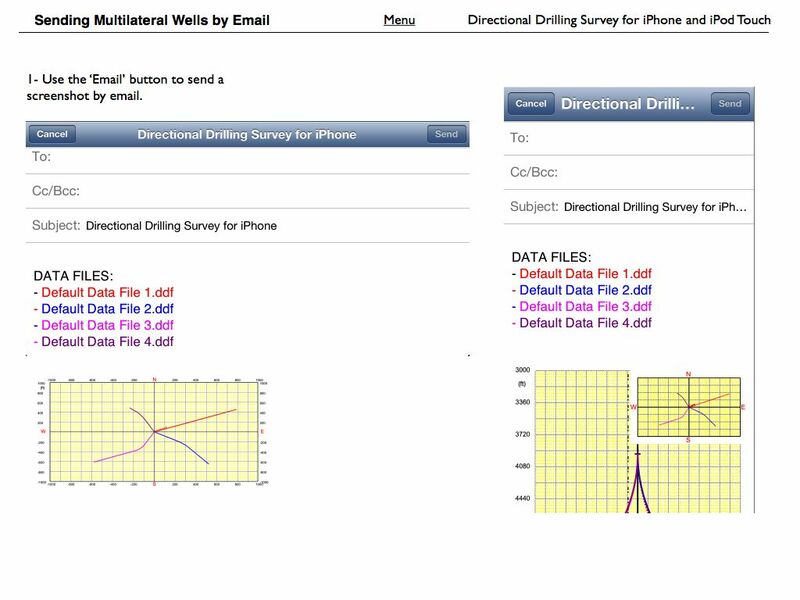 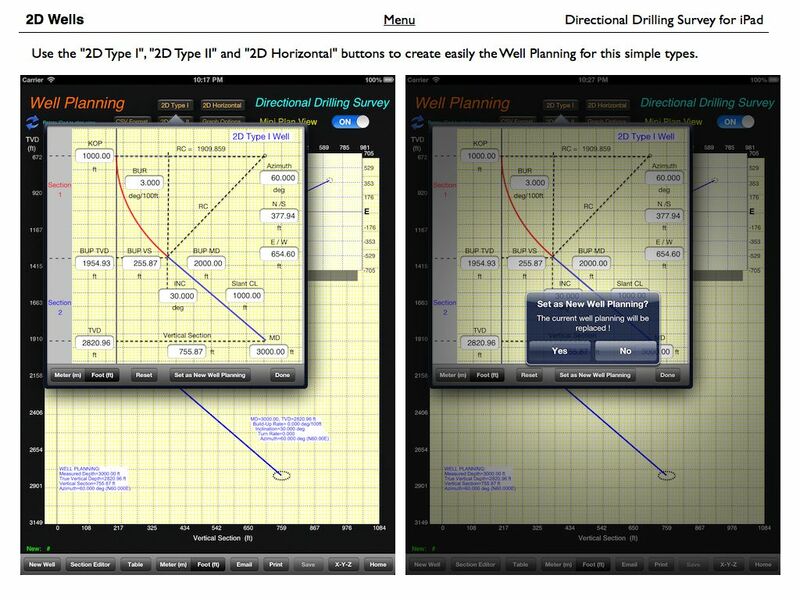 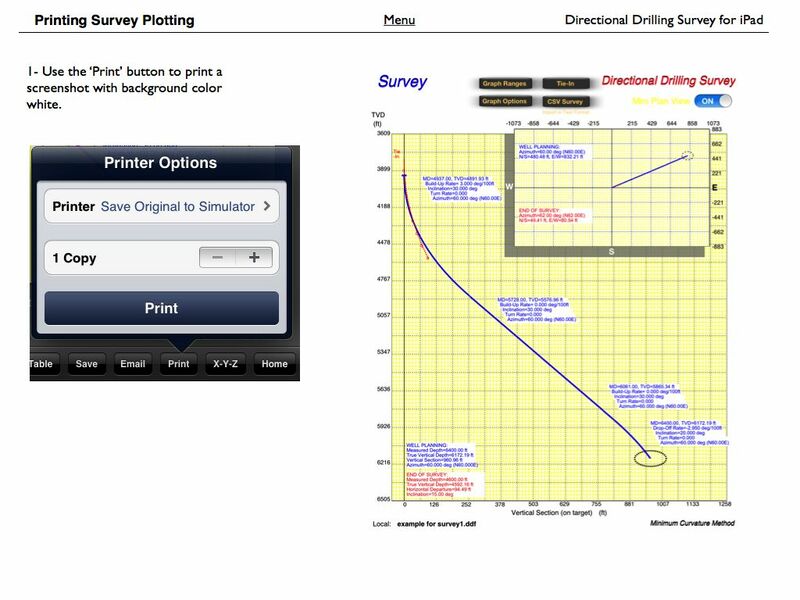 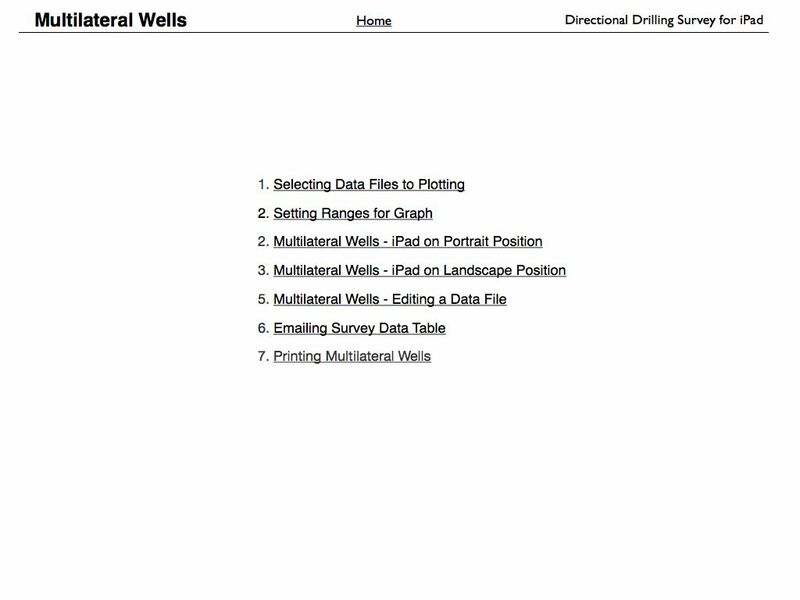 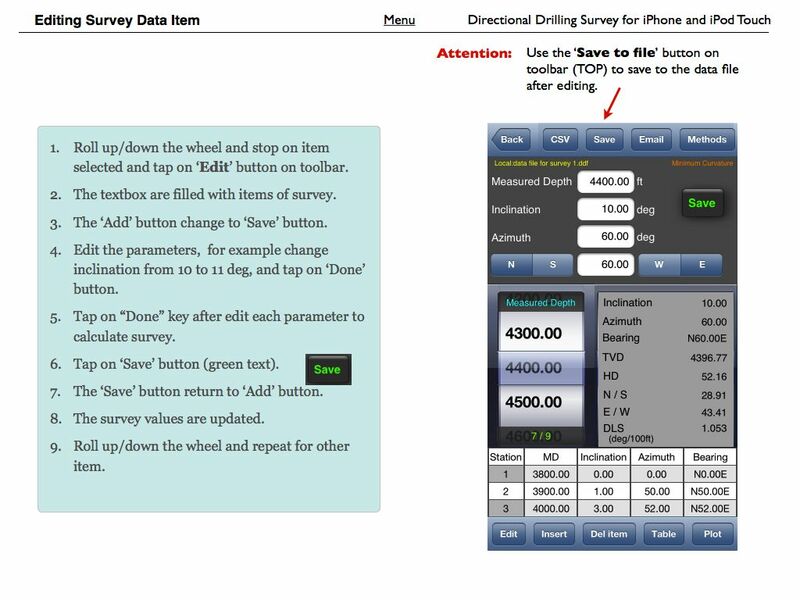 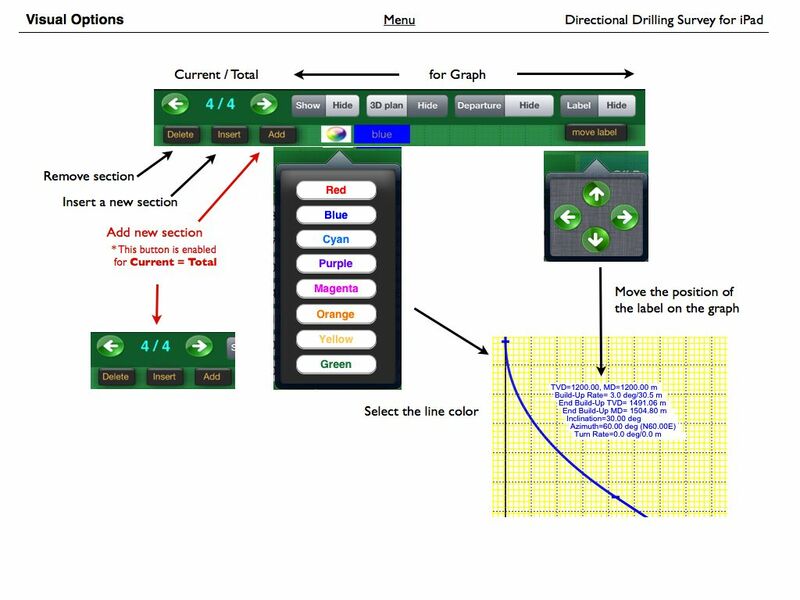 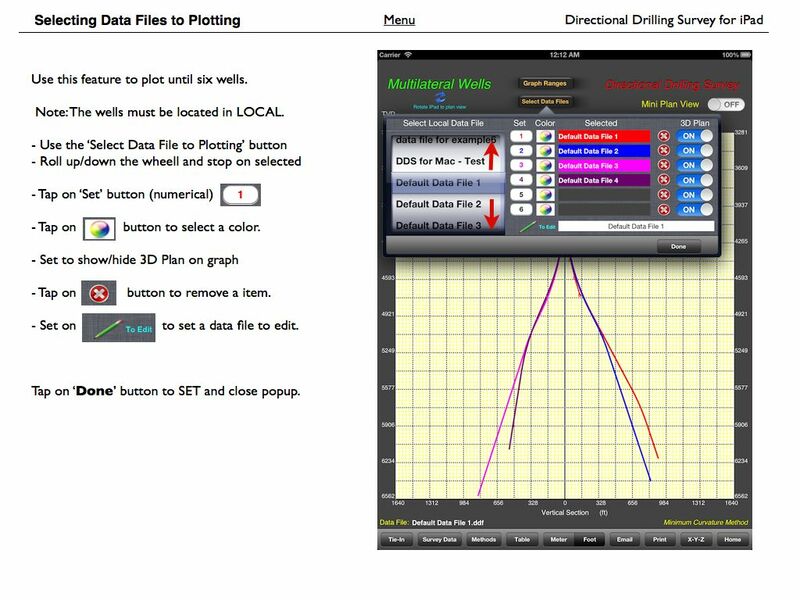 Well Control Simulator Provides a graphical very useful tool for training of roughnecks, derrickmen, drillers, tool pushers, drilling engineers and students in the well control procedures. 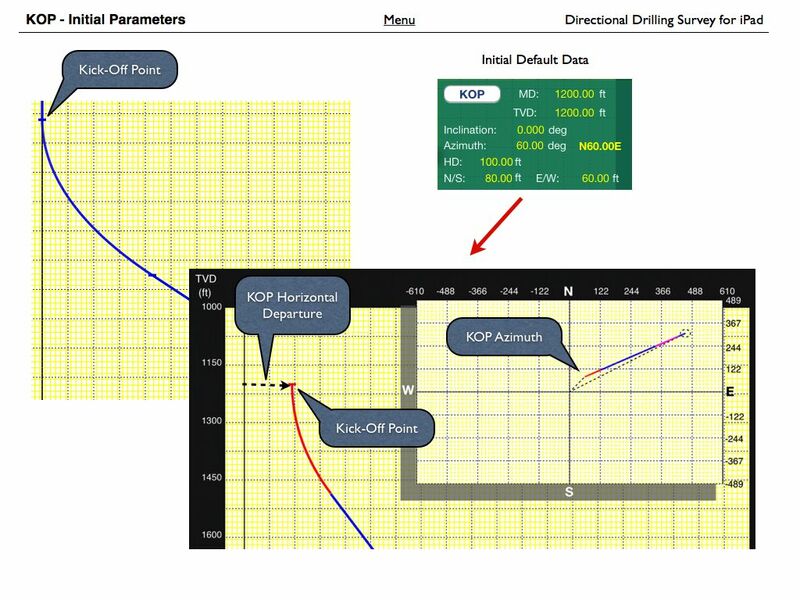 The model assumes that the kick starts as a single bubble and migrates upward as a single bubble from the bottom to the surface. 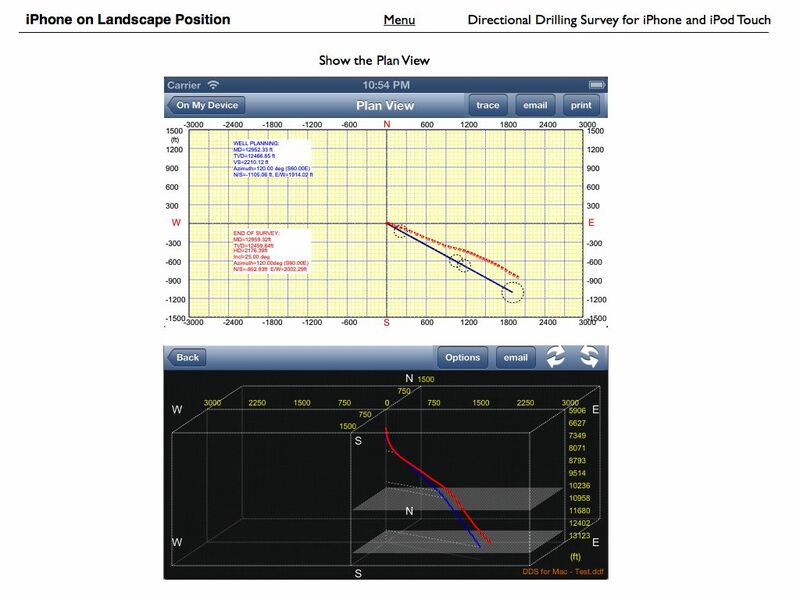 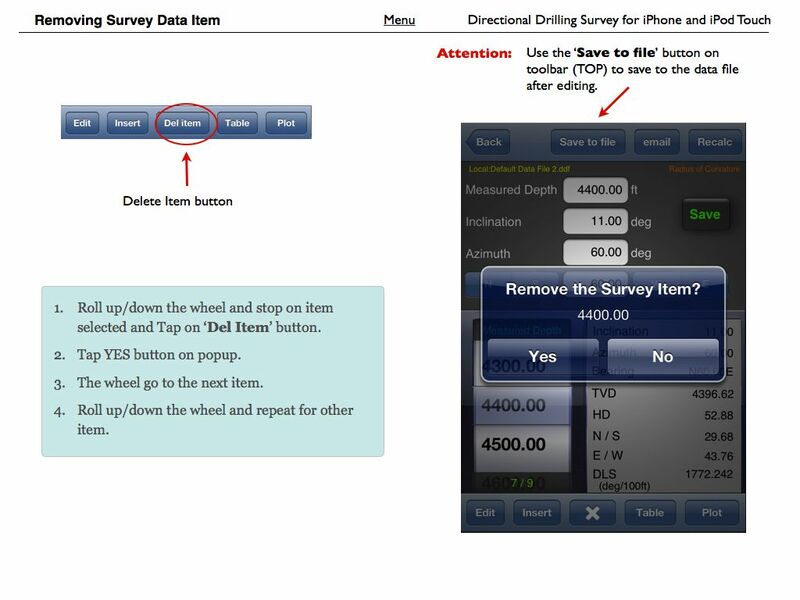 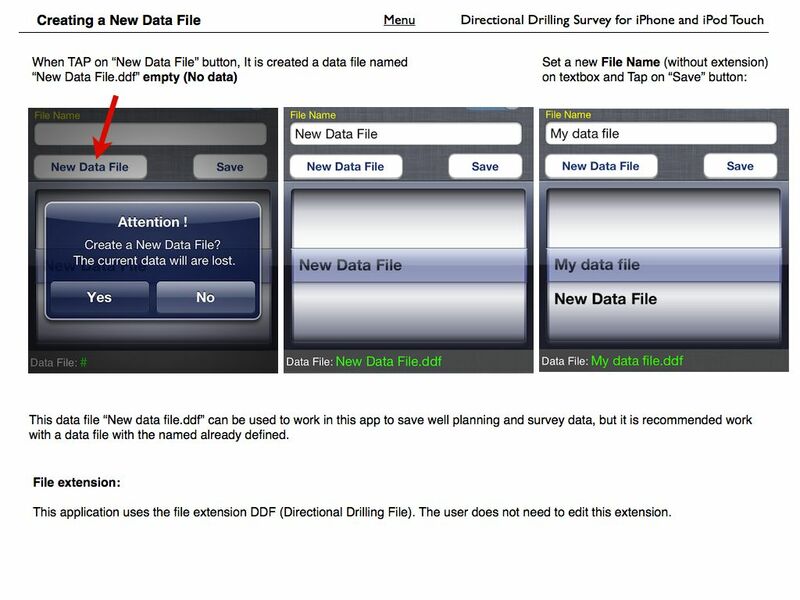 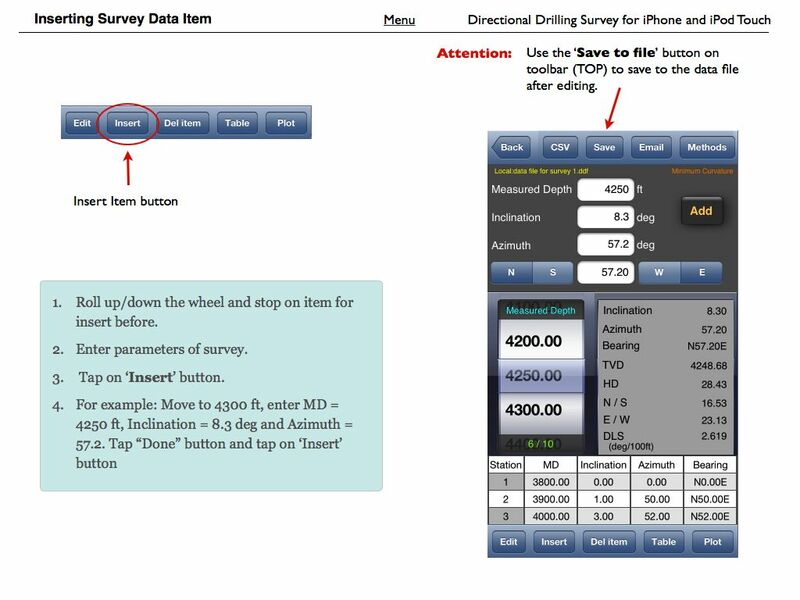 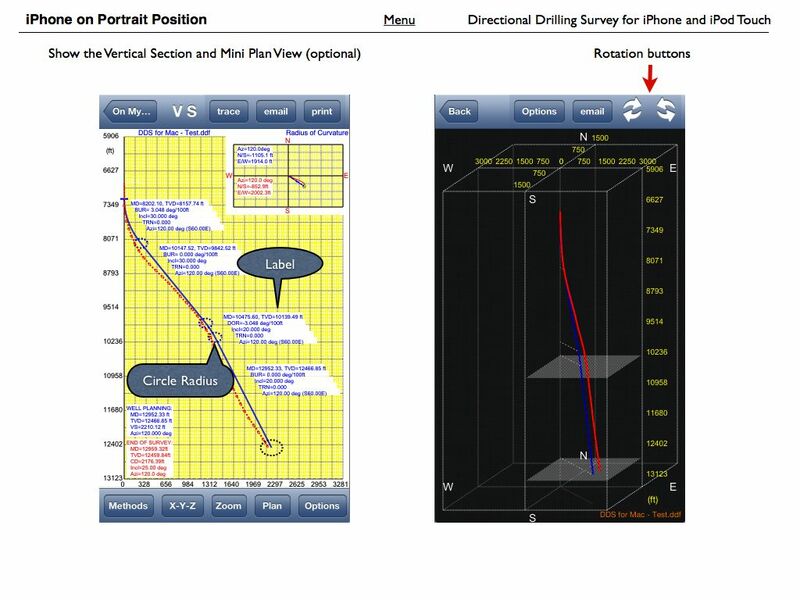 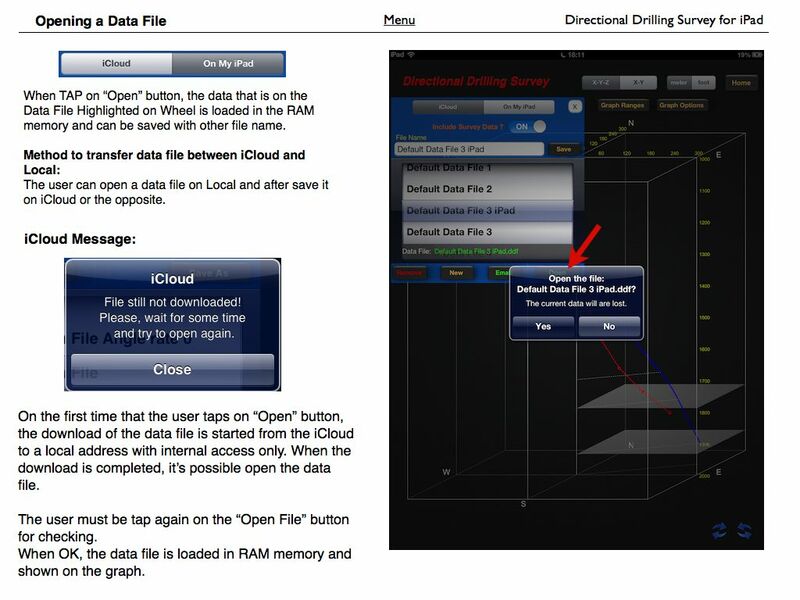 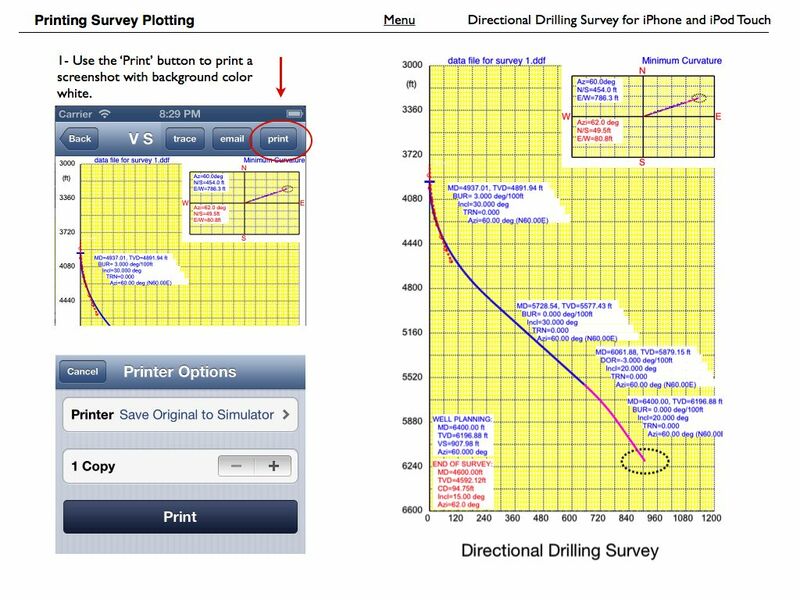 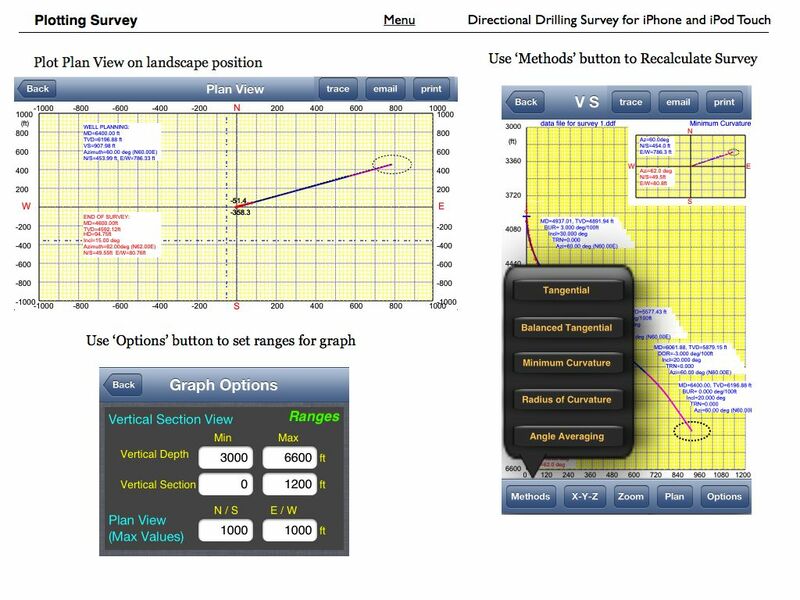 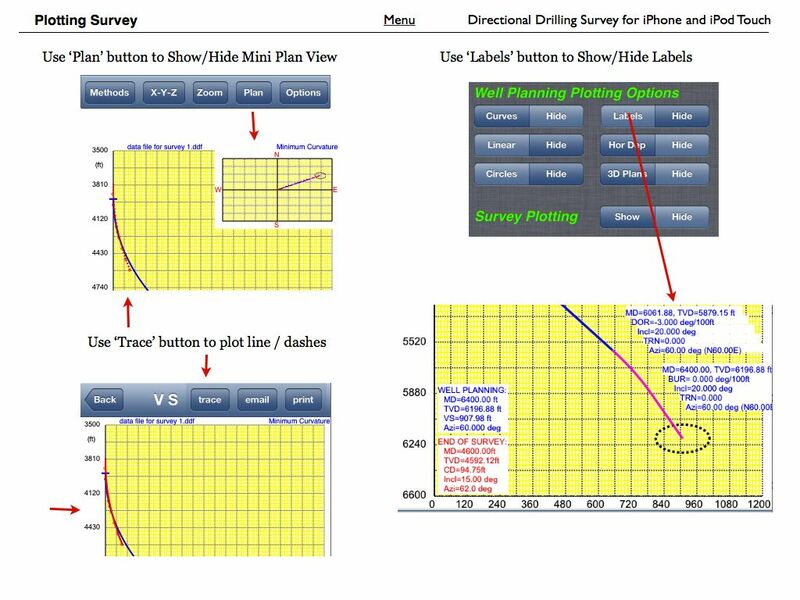 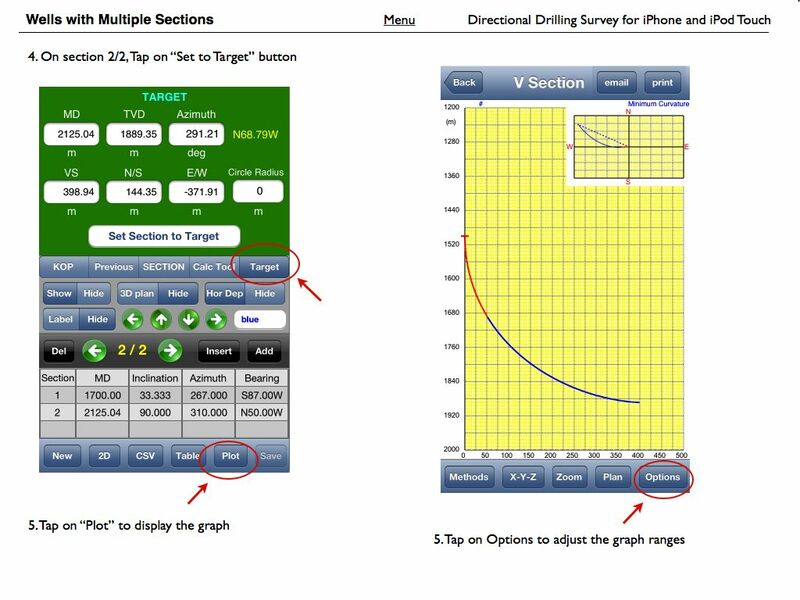 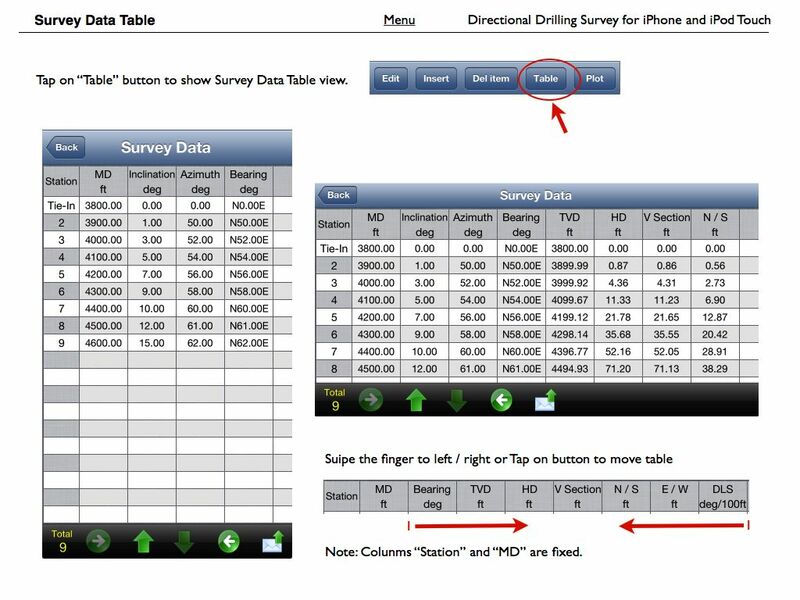 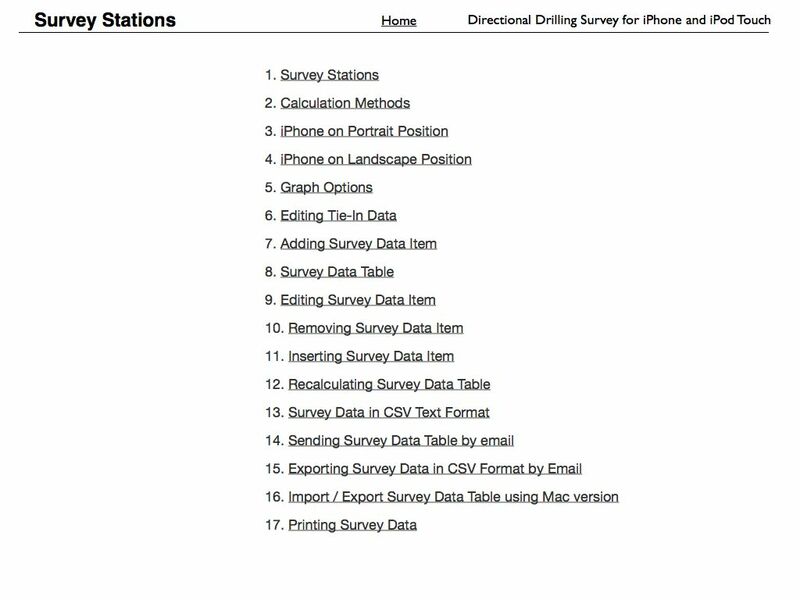 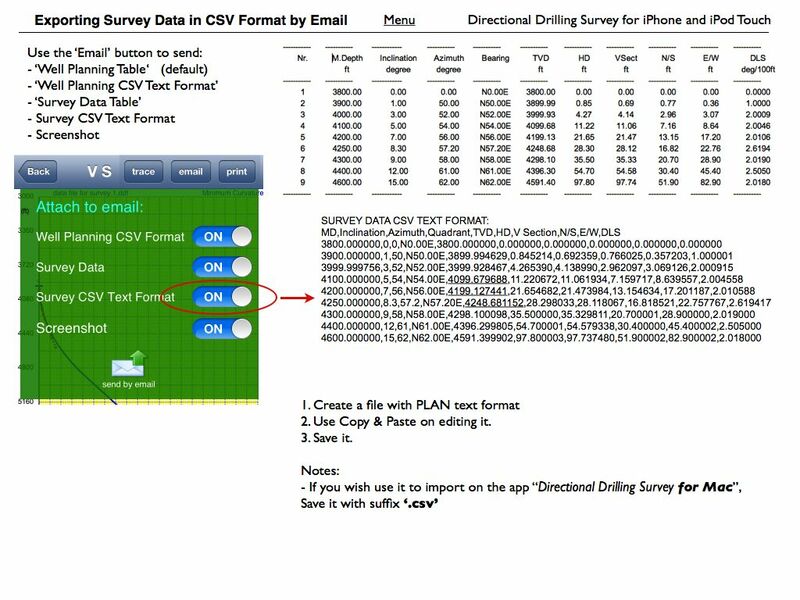 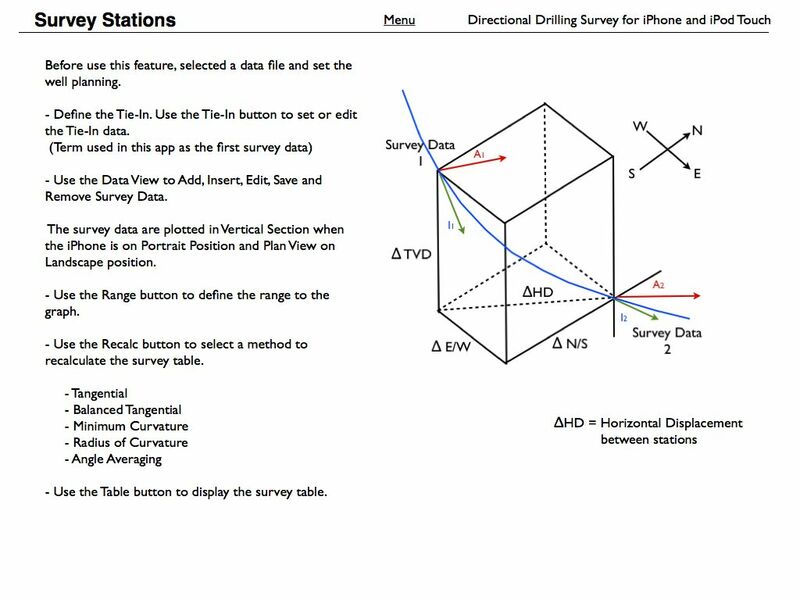 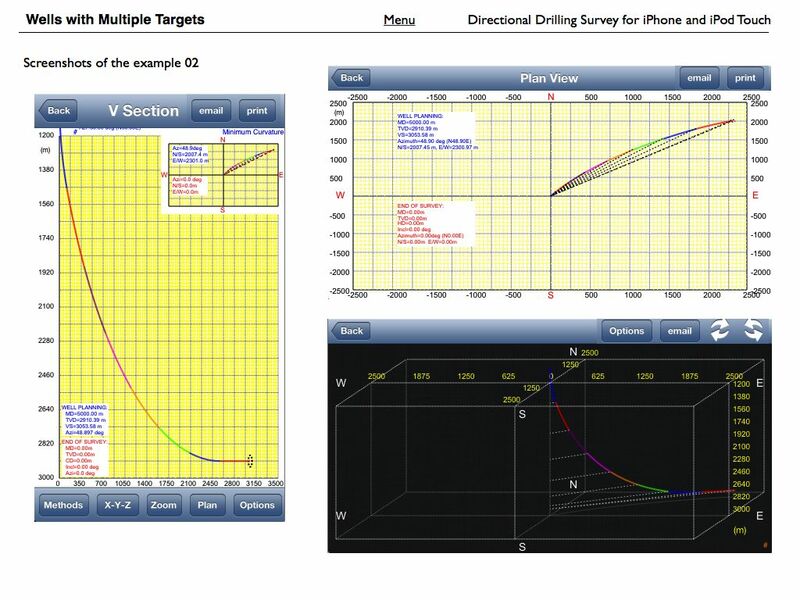 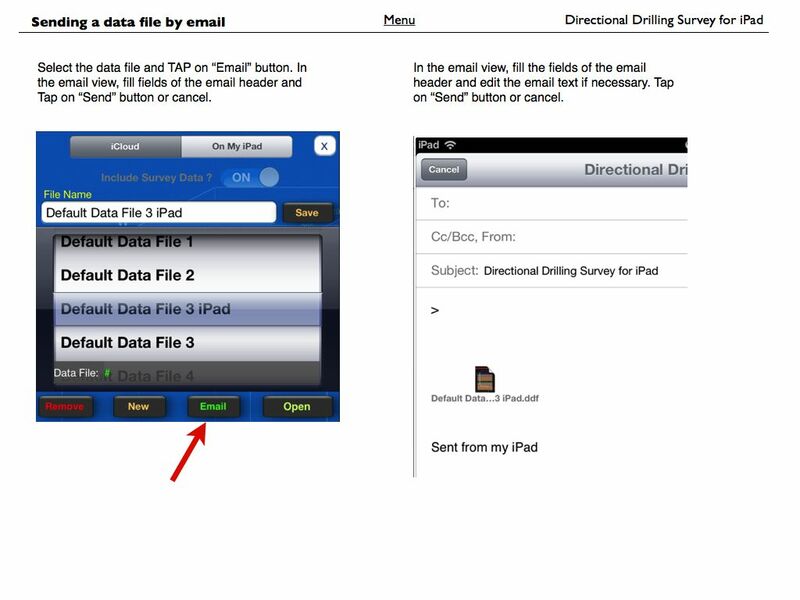 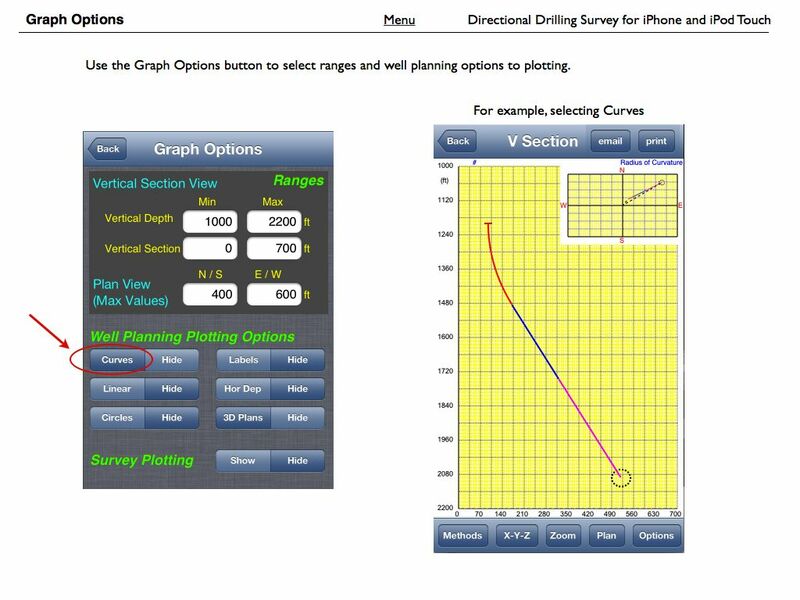 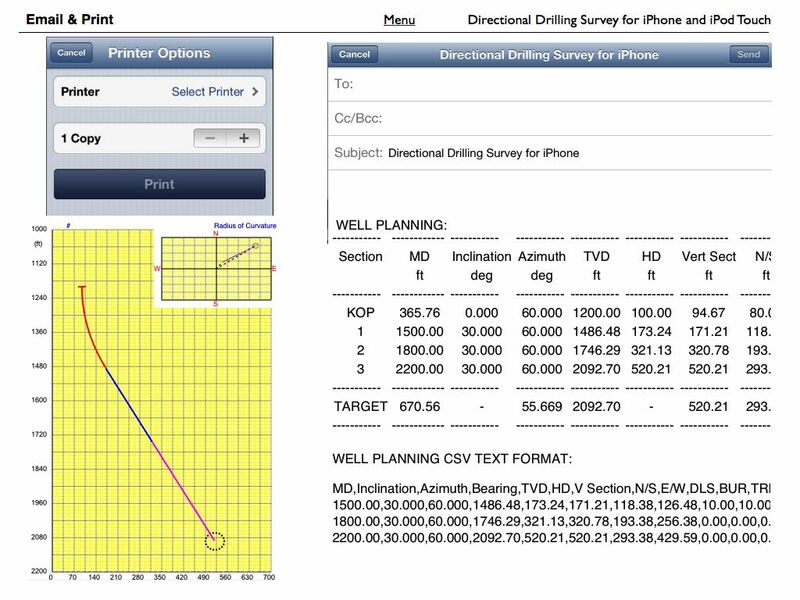 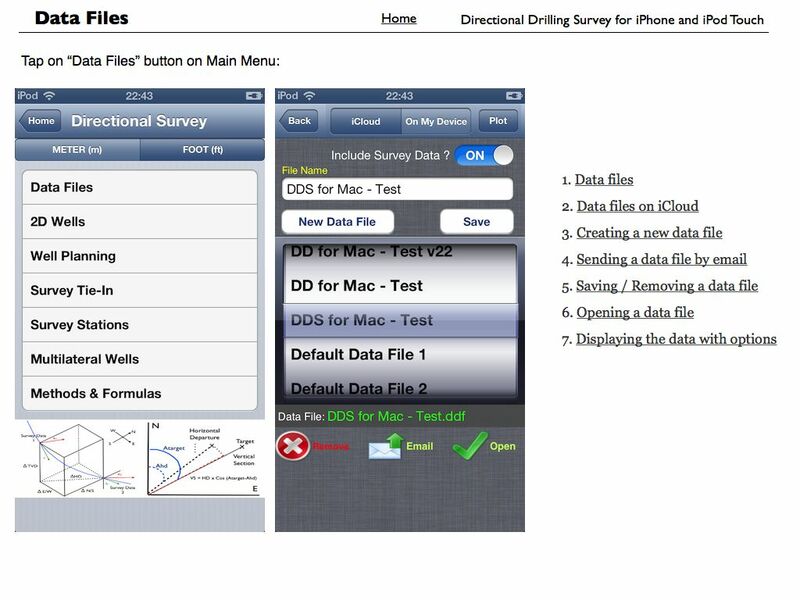 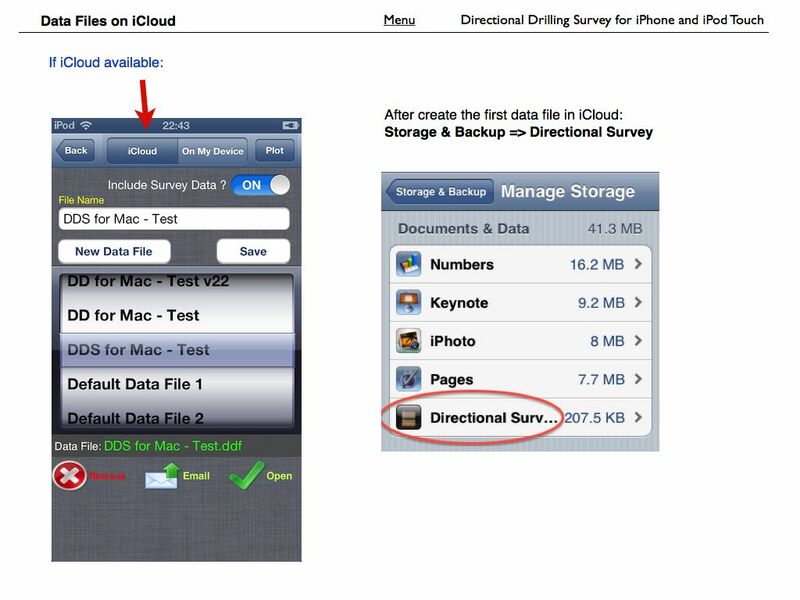 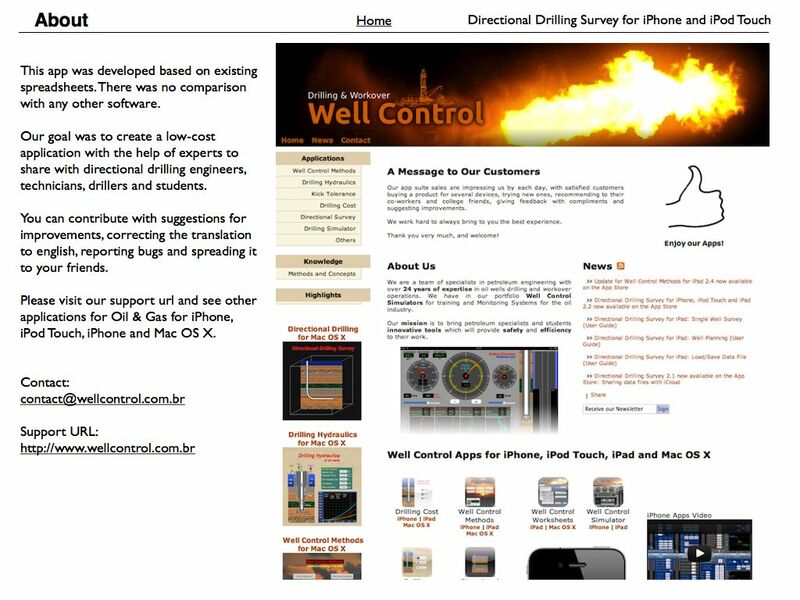 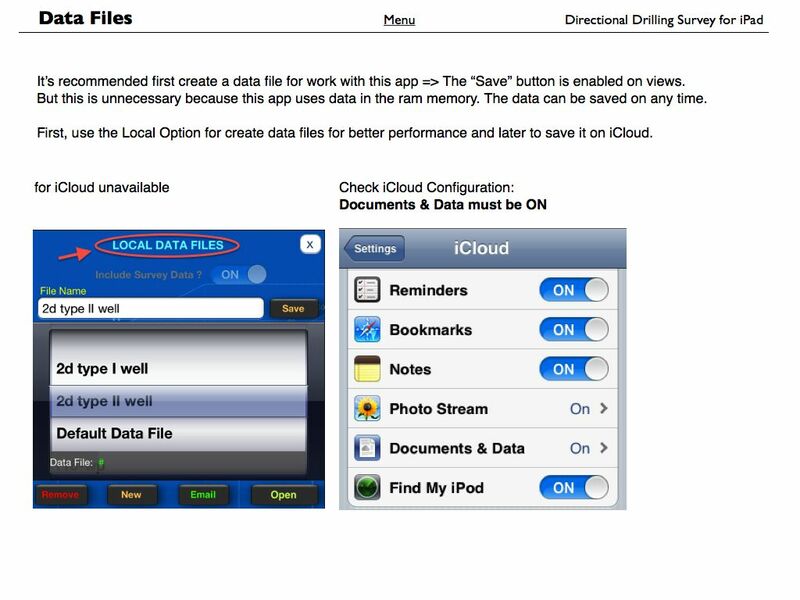 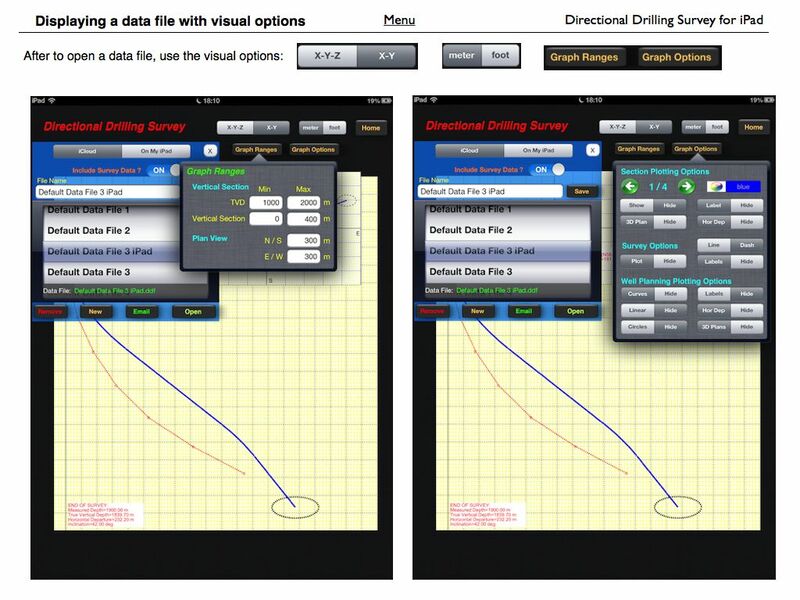 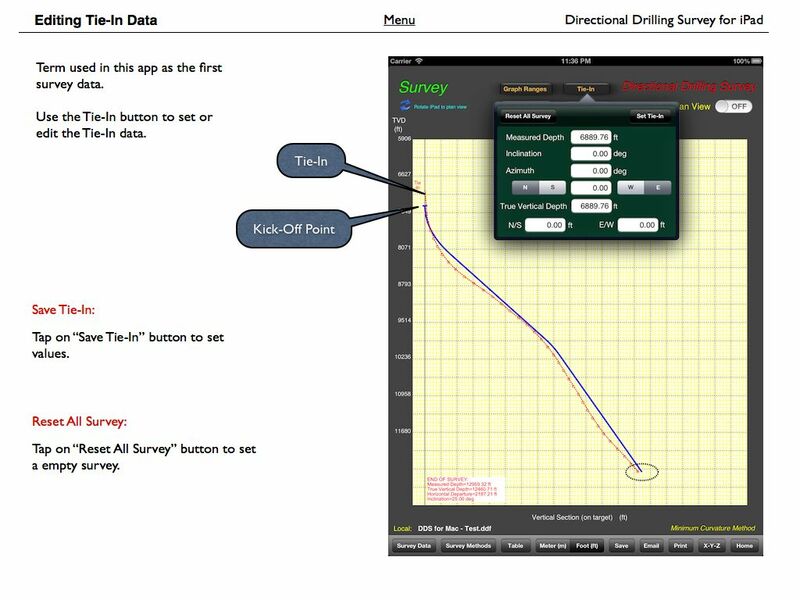 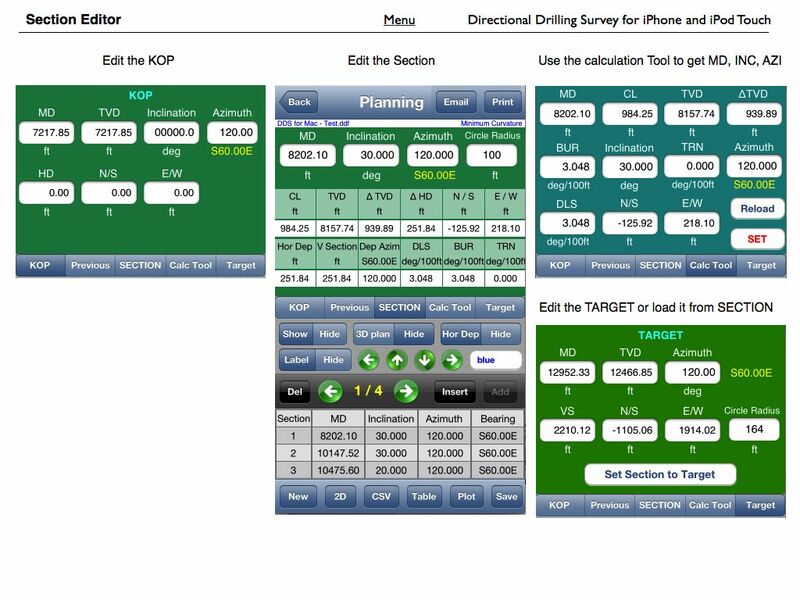 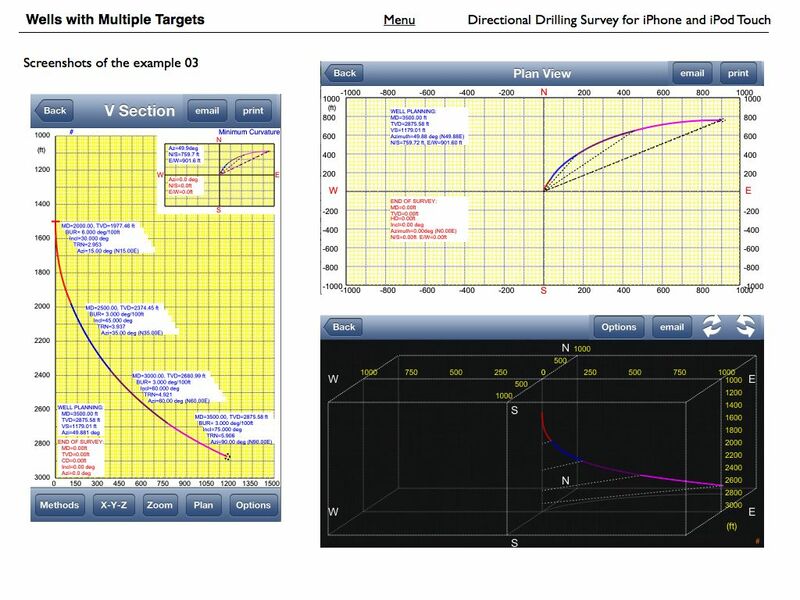 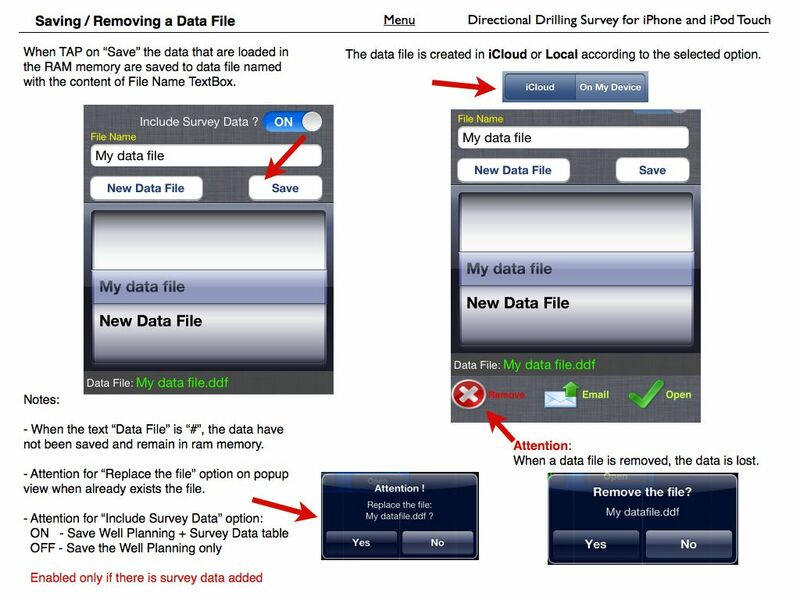 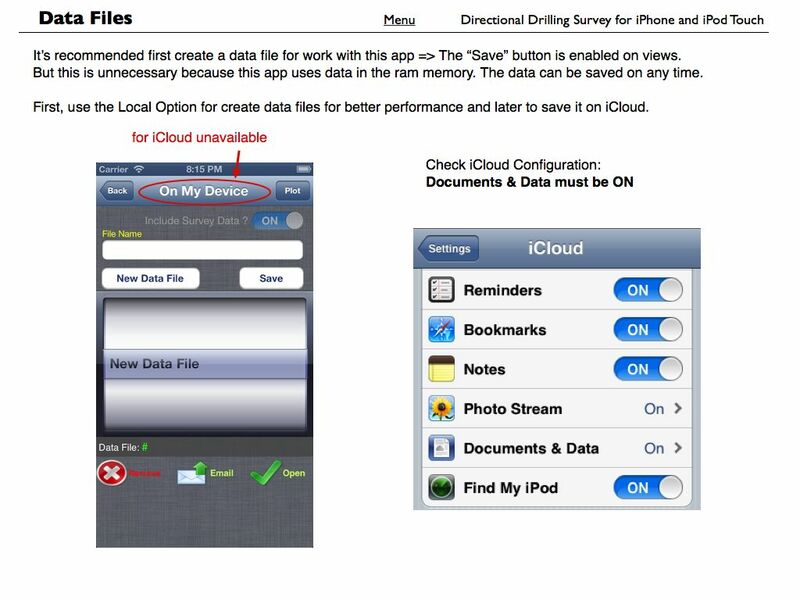 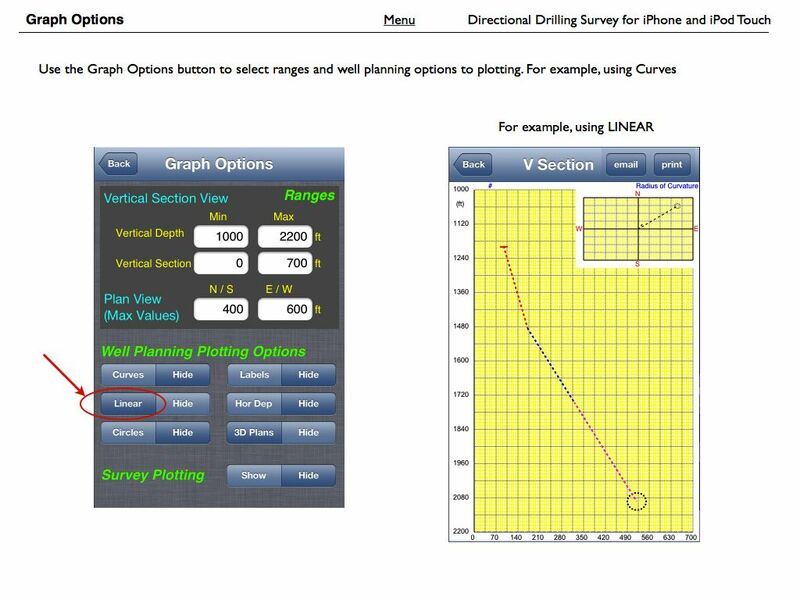 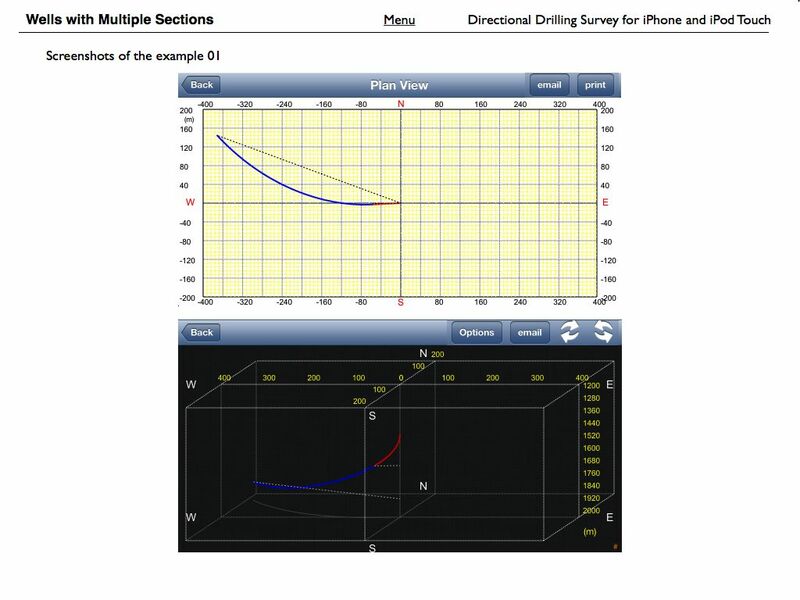 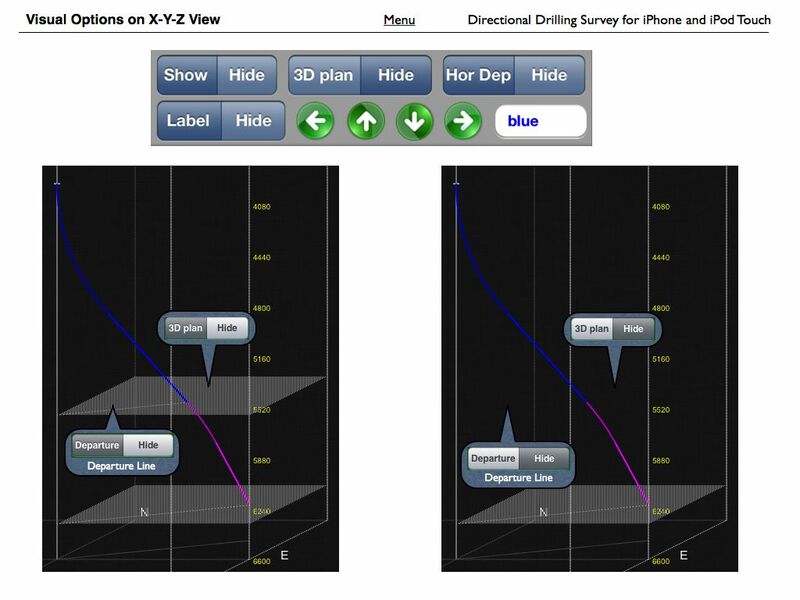 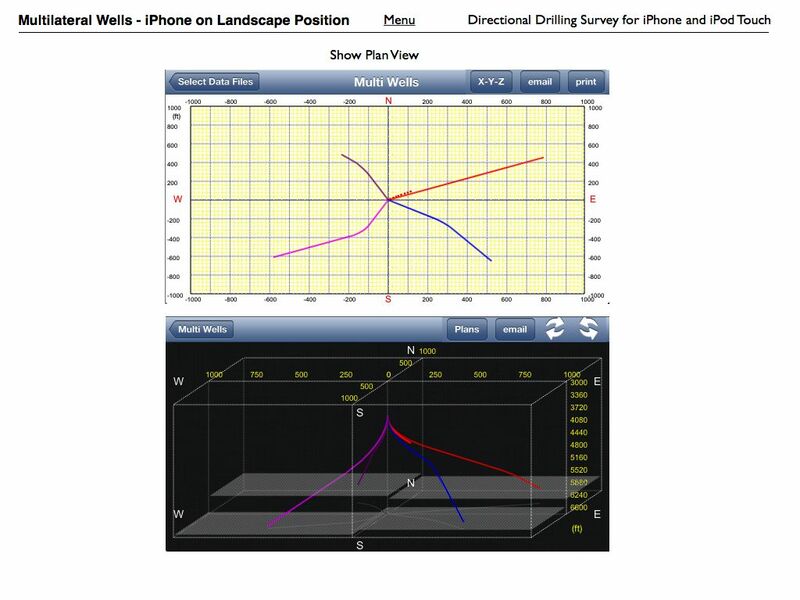 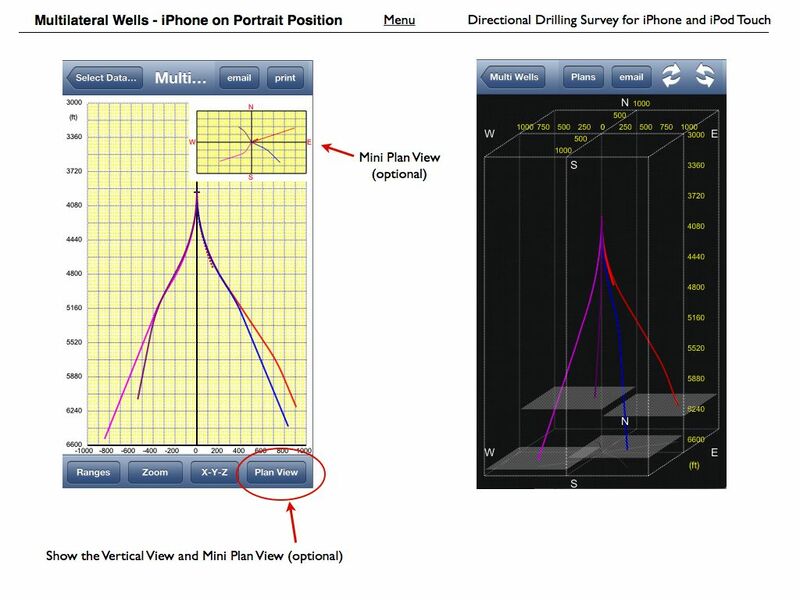 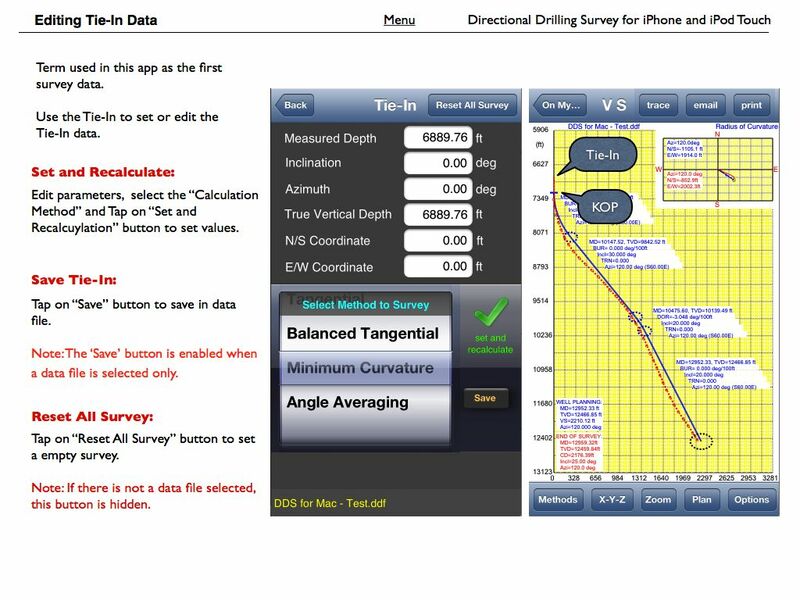 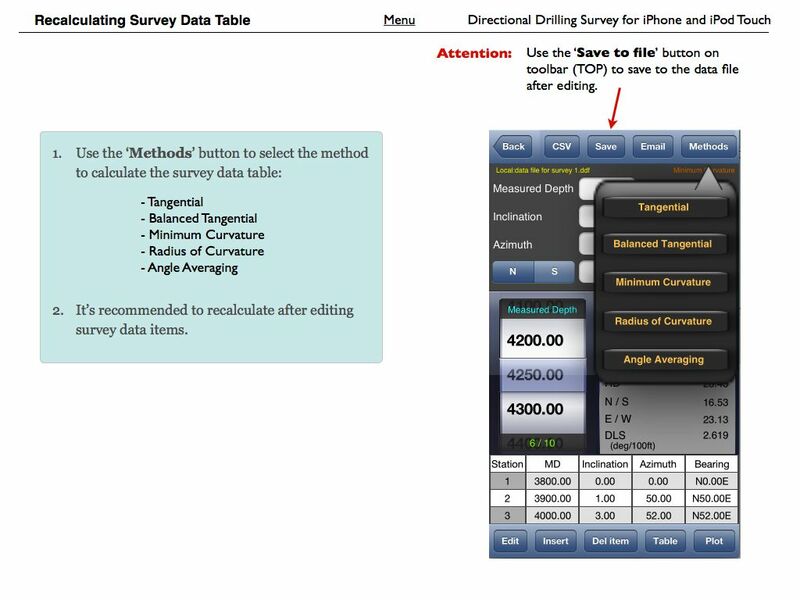 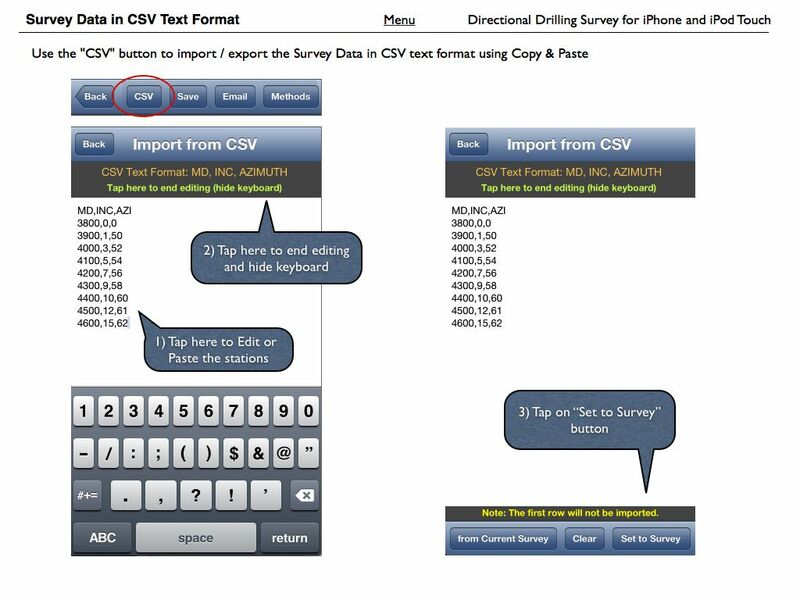 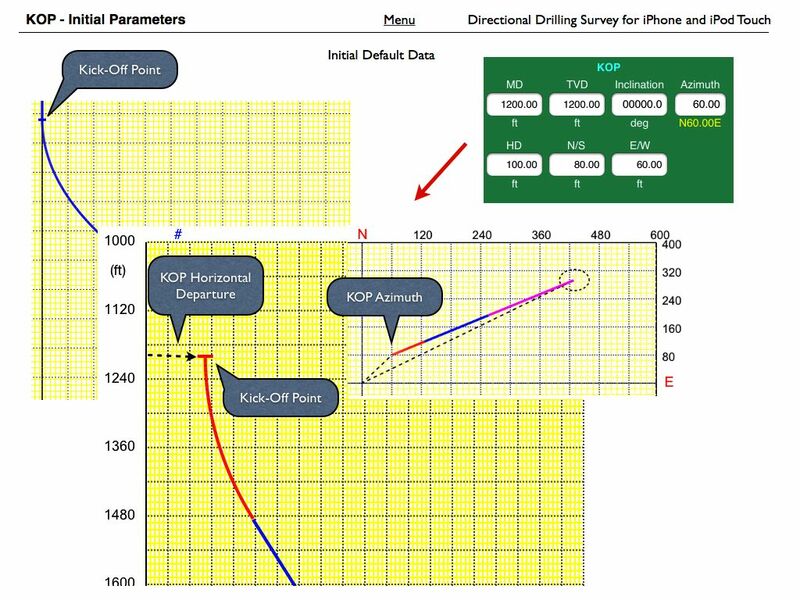 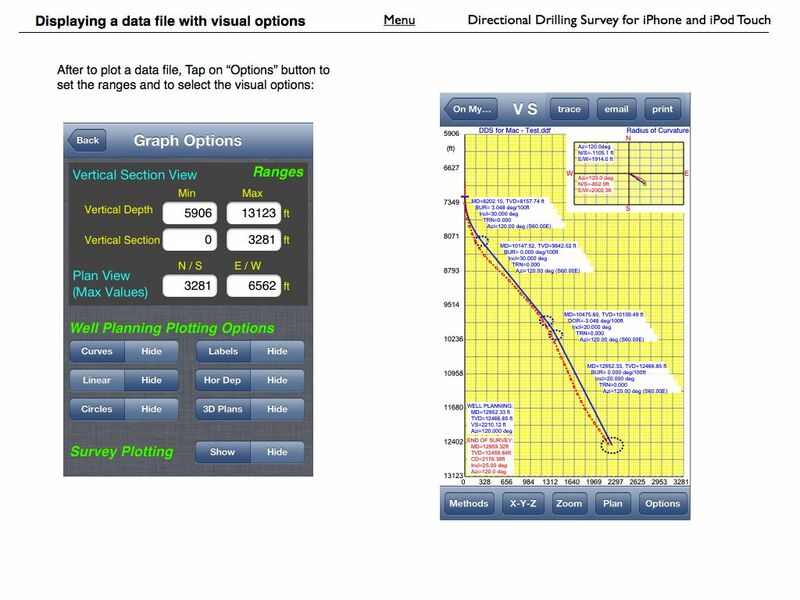 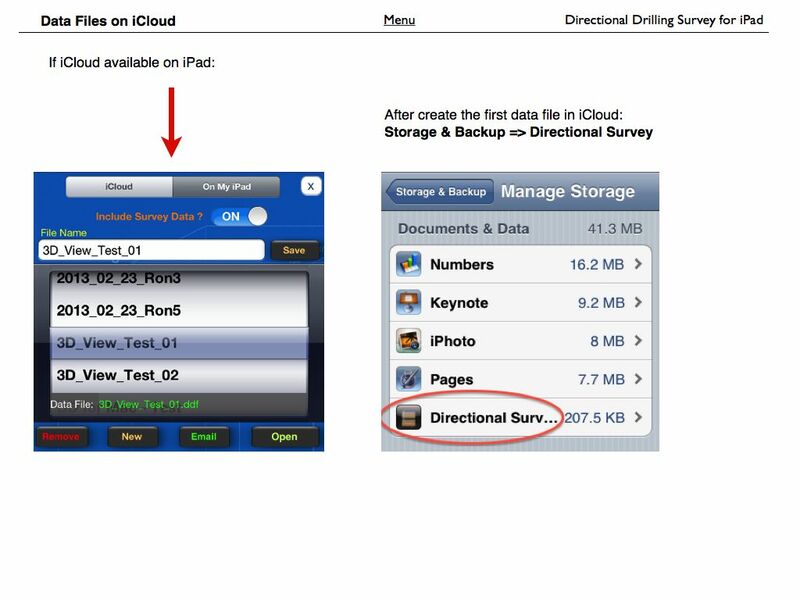 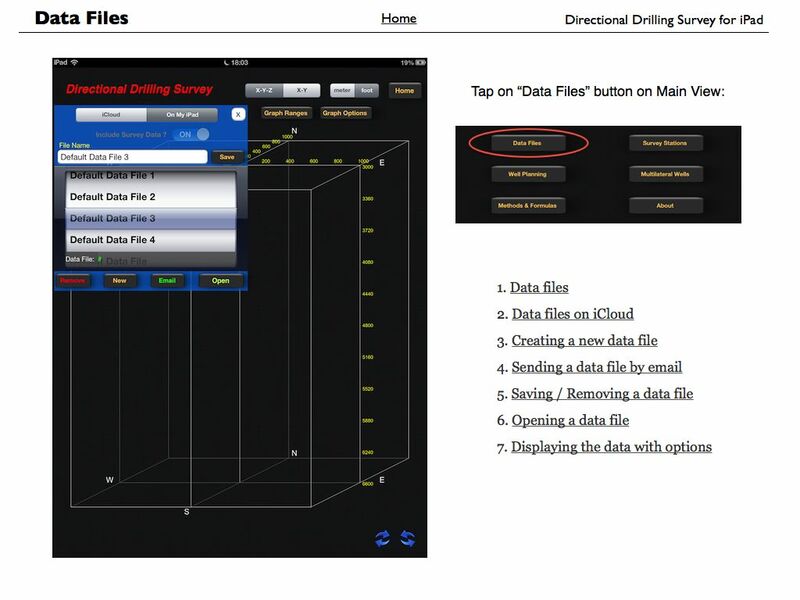 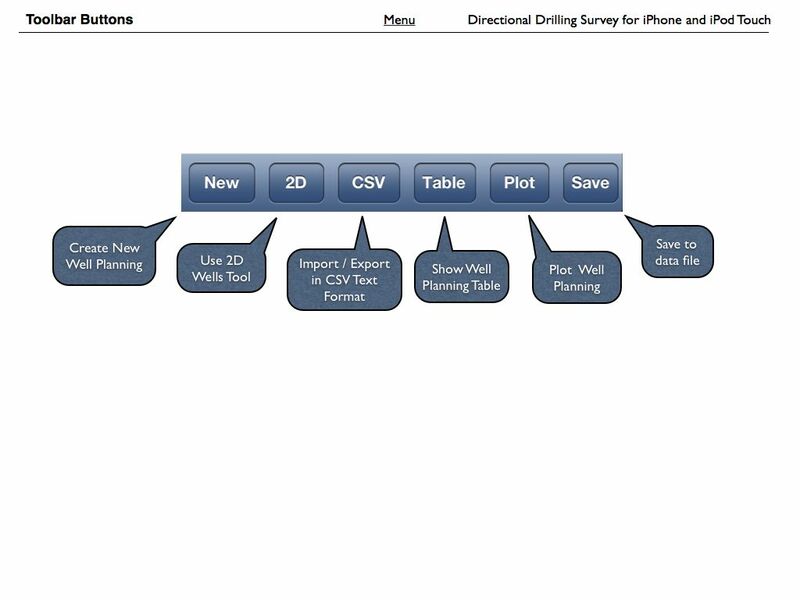 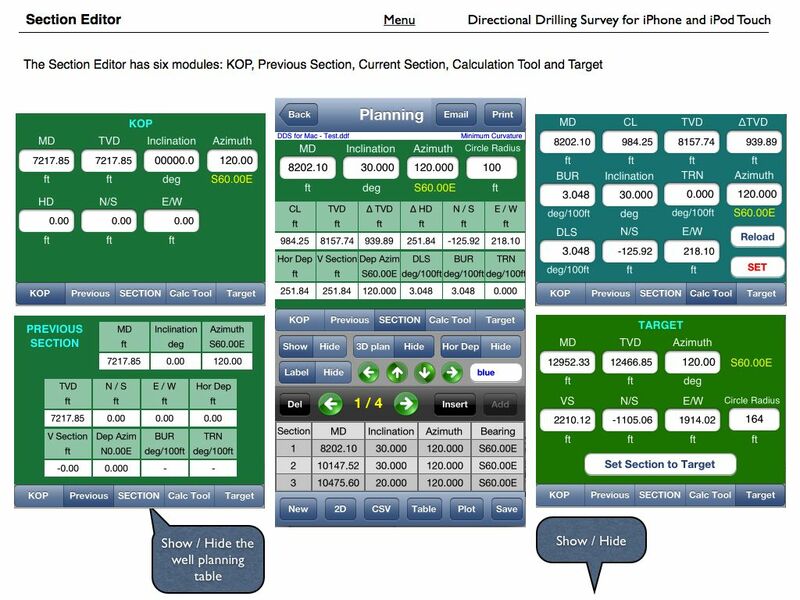 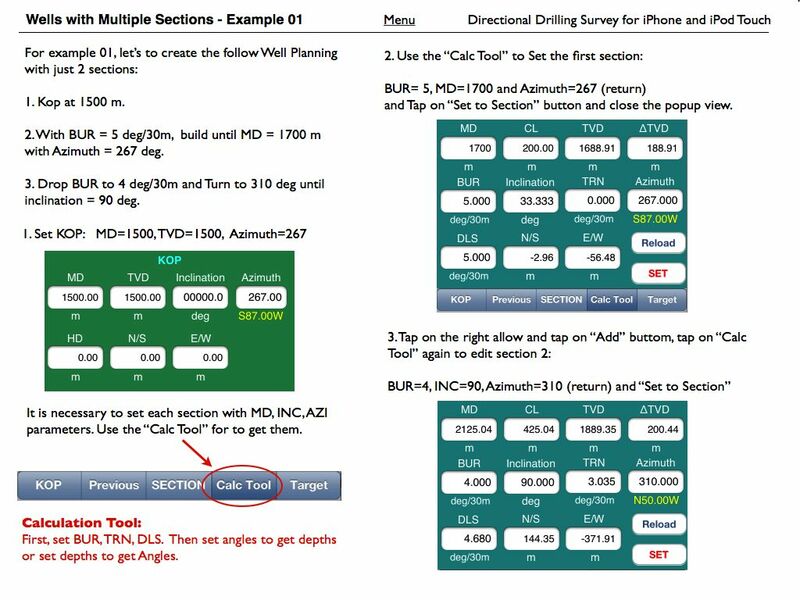 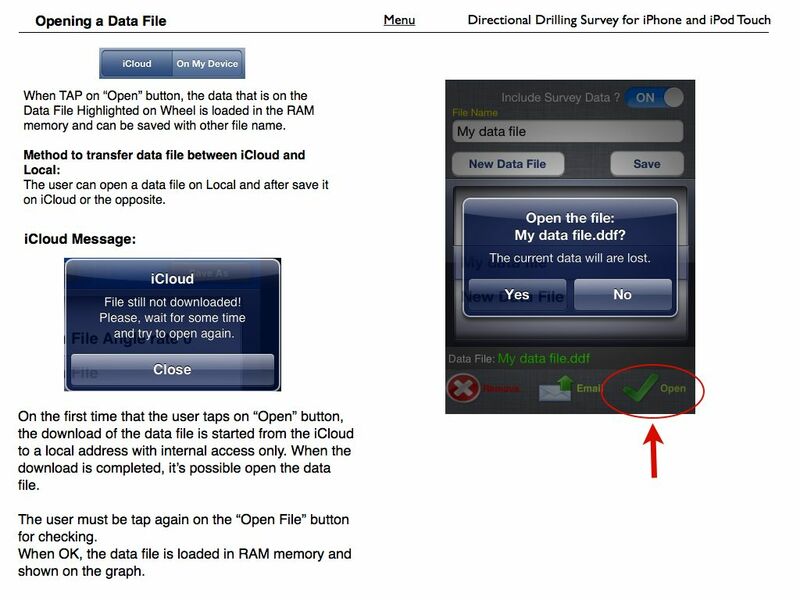 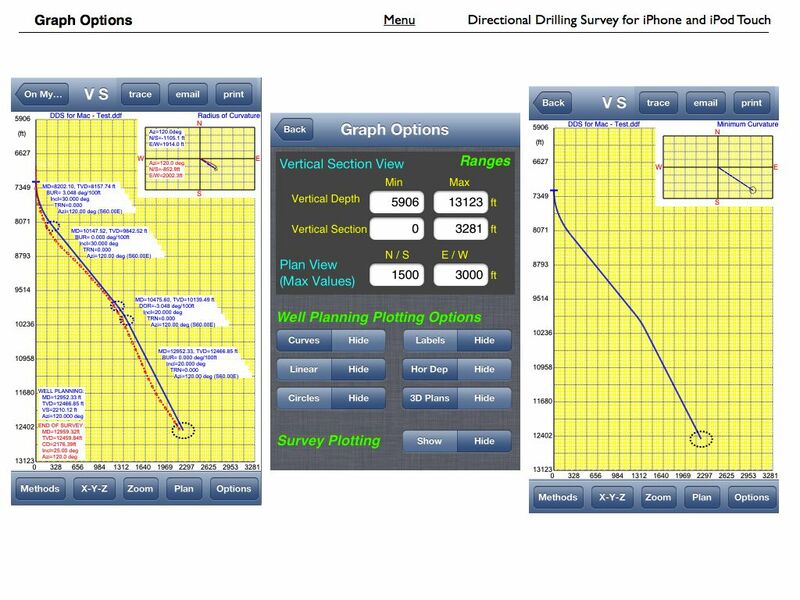 For simulation of drilling and kick detection, use another app “Drilling Simulator“. 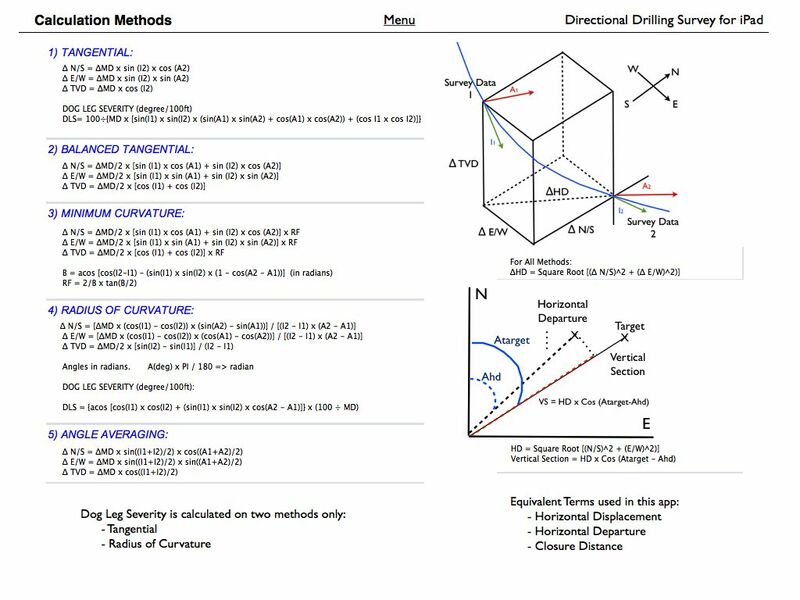 3) Geolograph with parameters: drillpipe pressure, choke pressure, active volume, hookload, weight on the bit, length drilled, flow in, flow out, percent of flow, rotary torque, rotary speed and drilling rate. 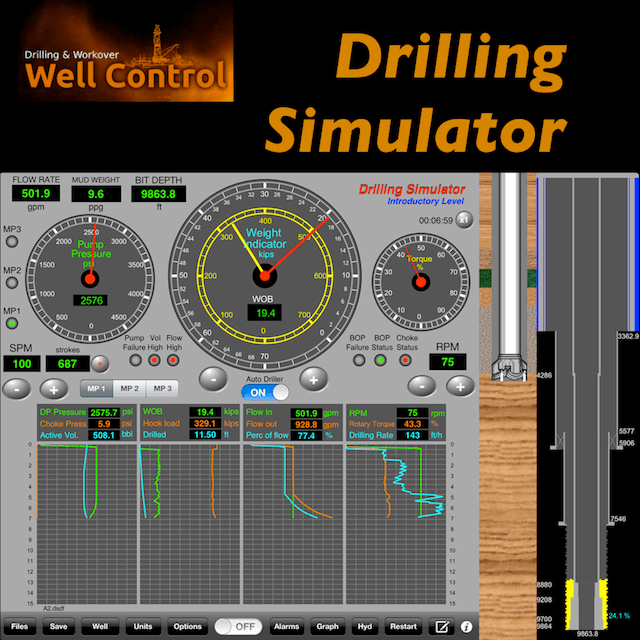 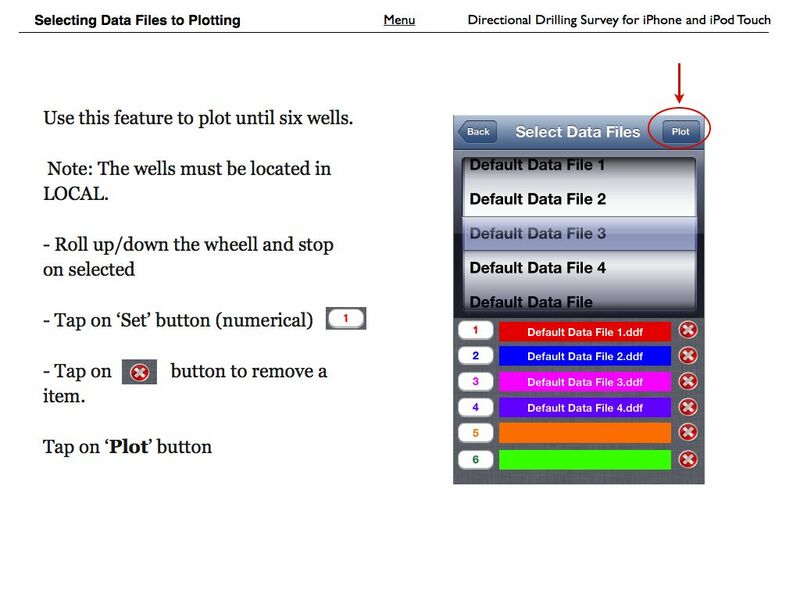 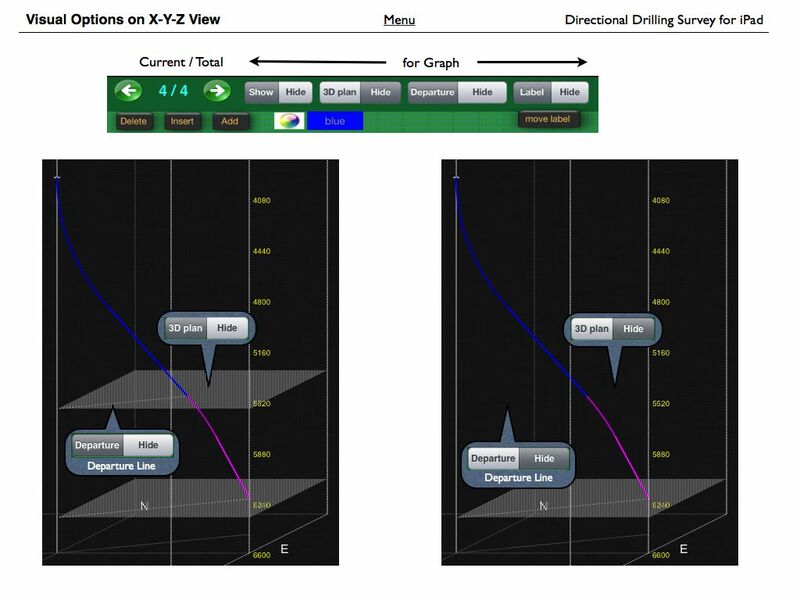 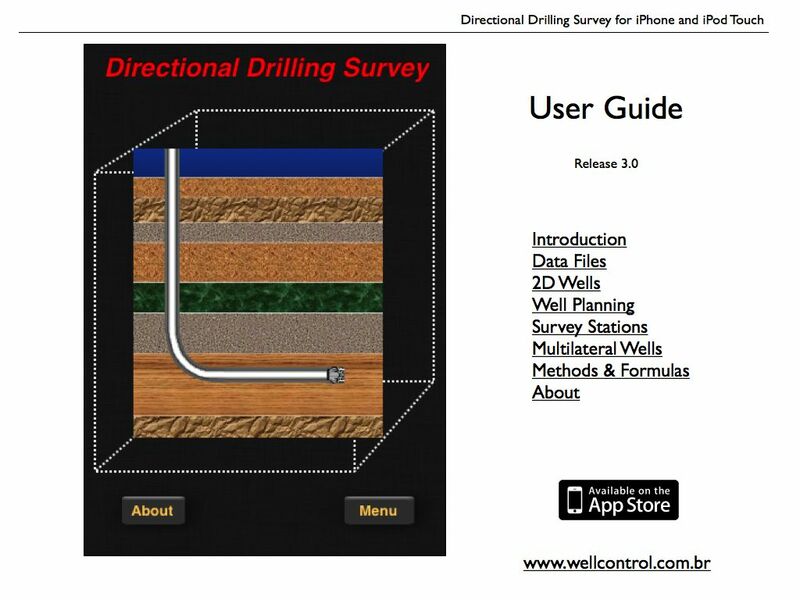 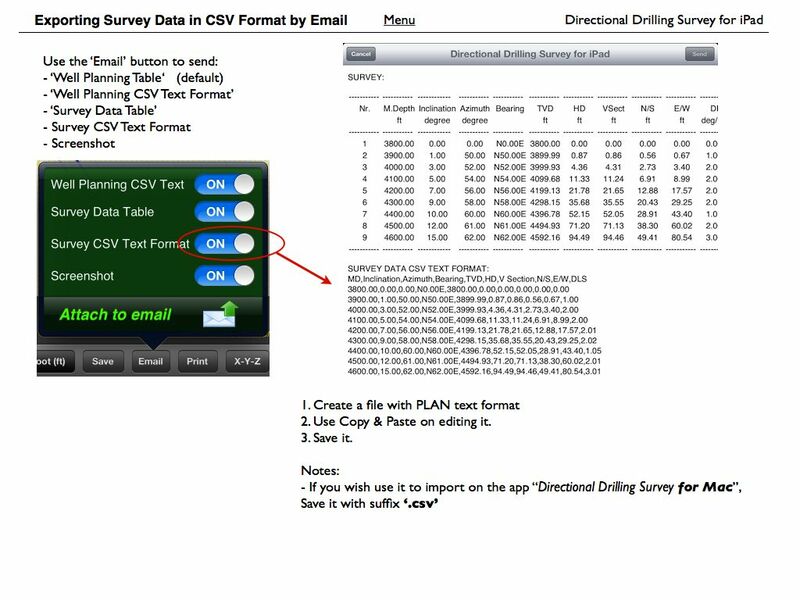 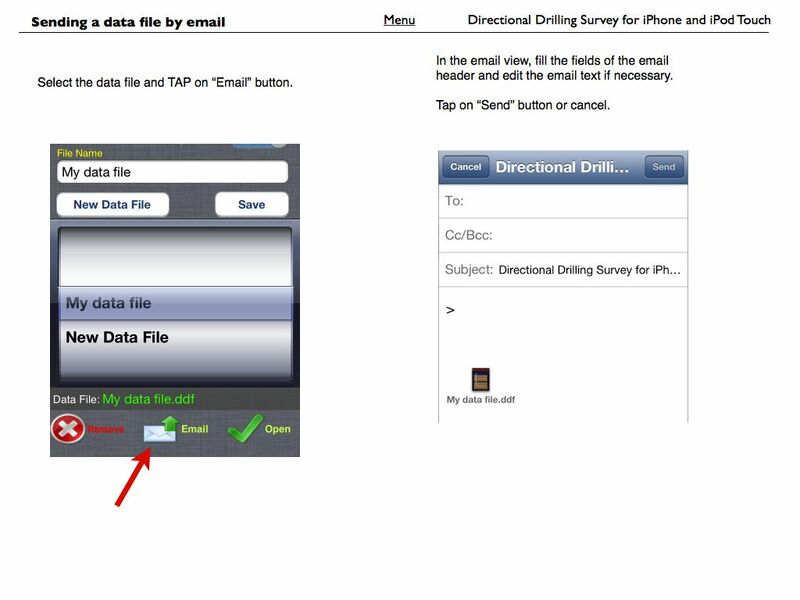 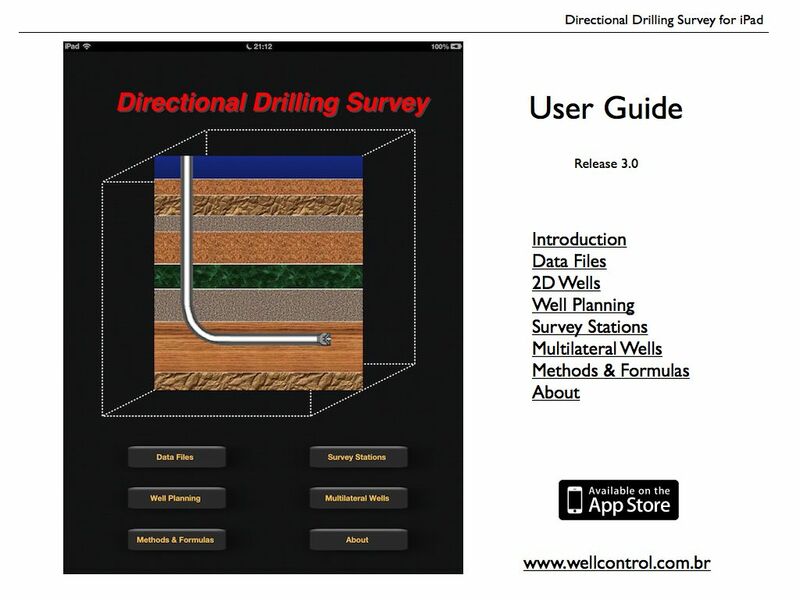 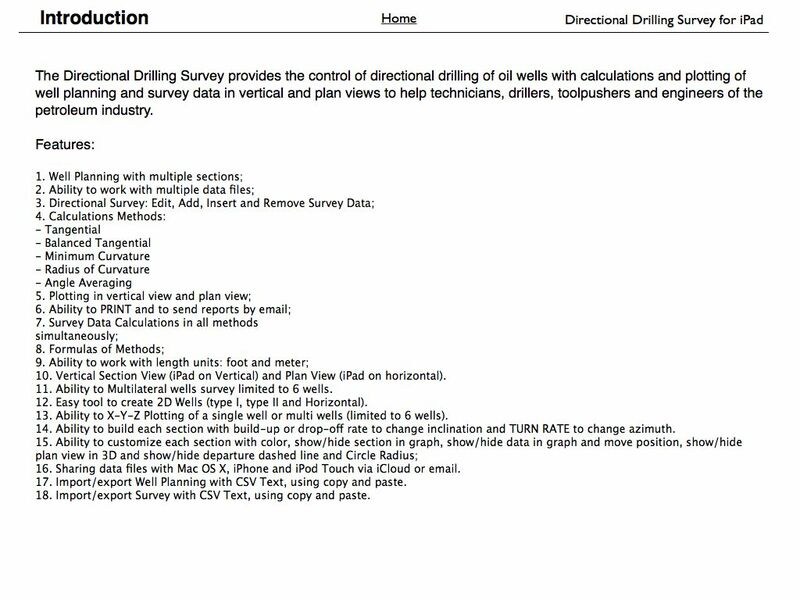 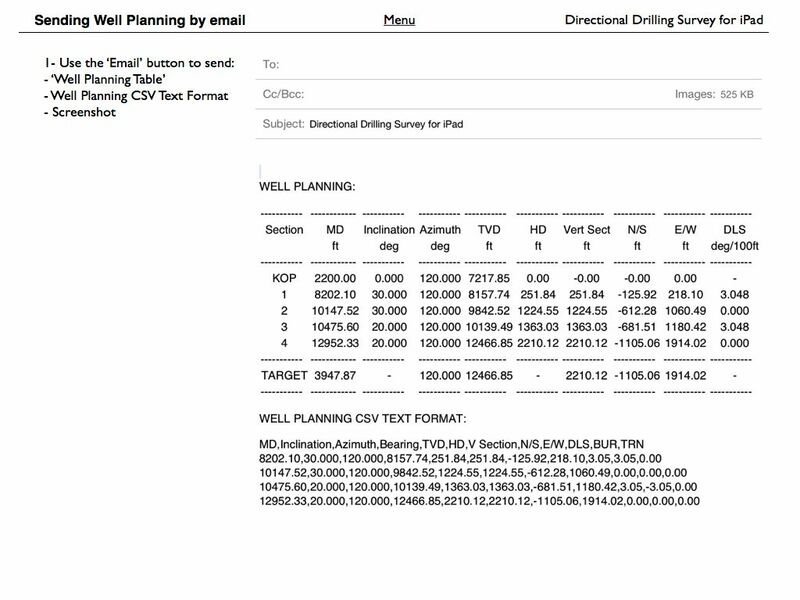 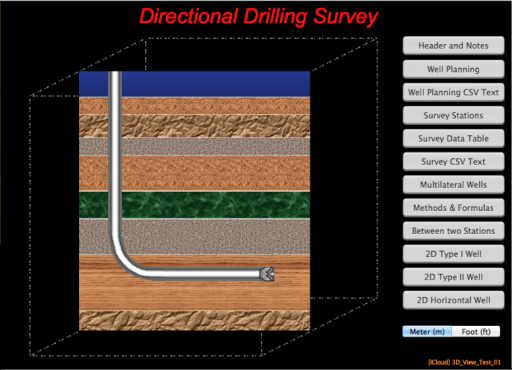 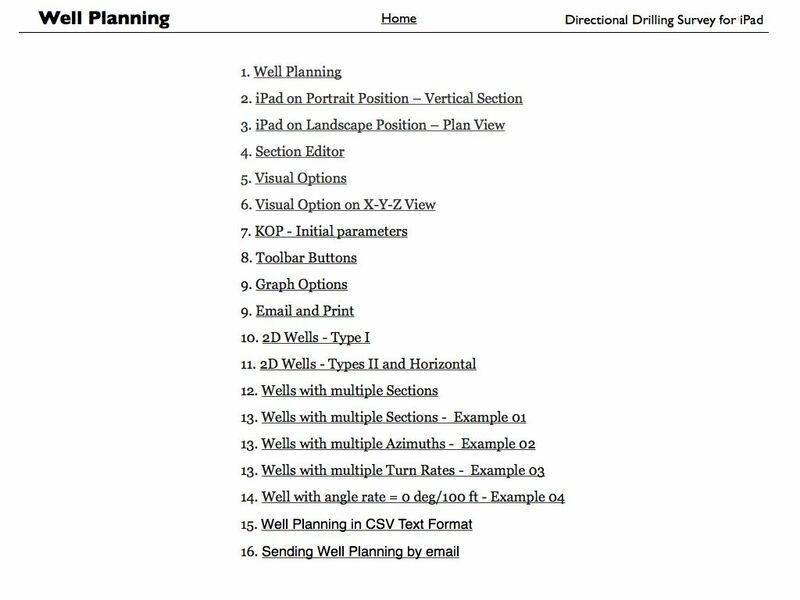 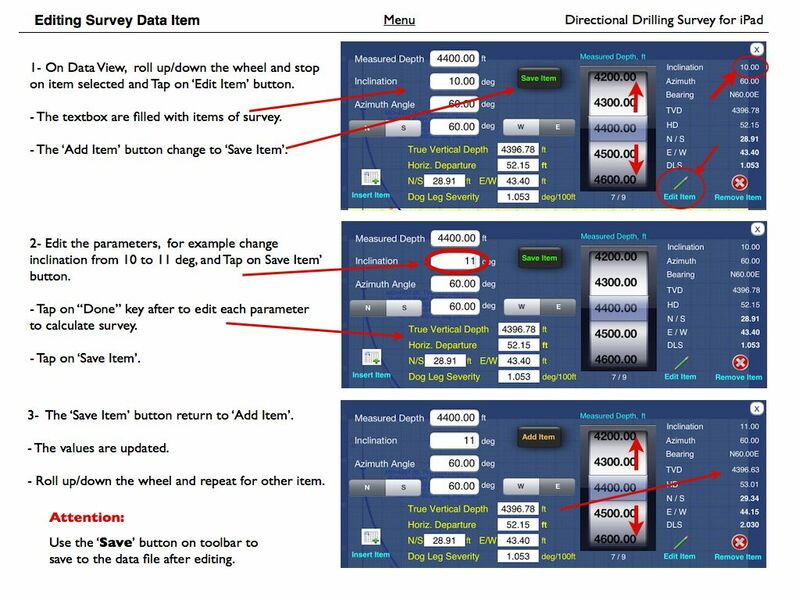 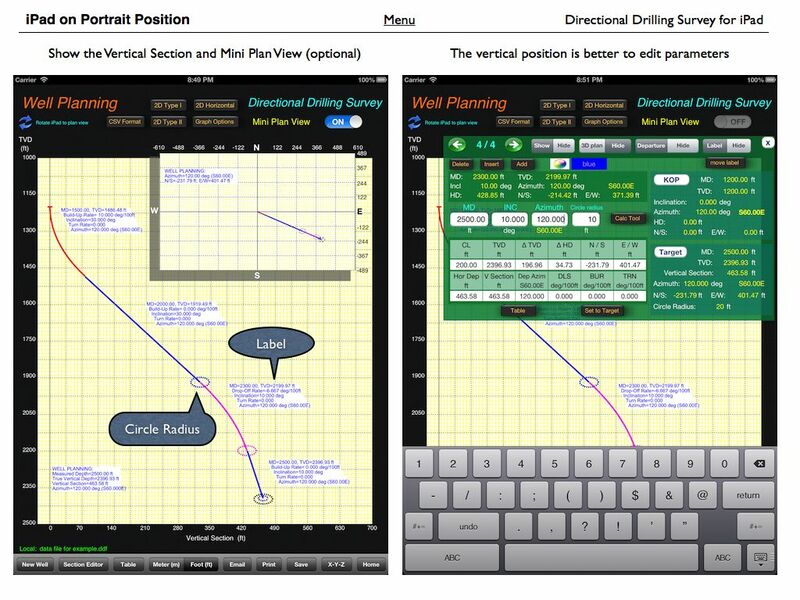 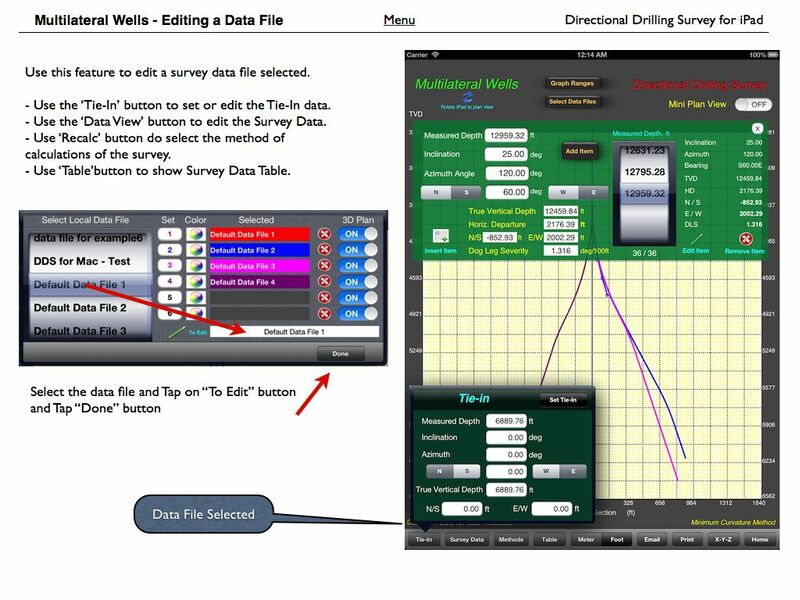 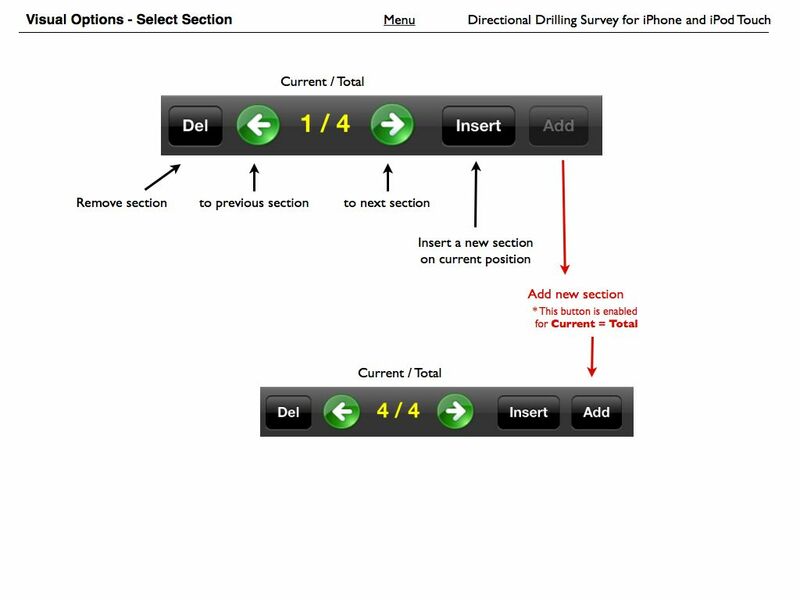 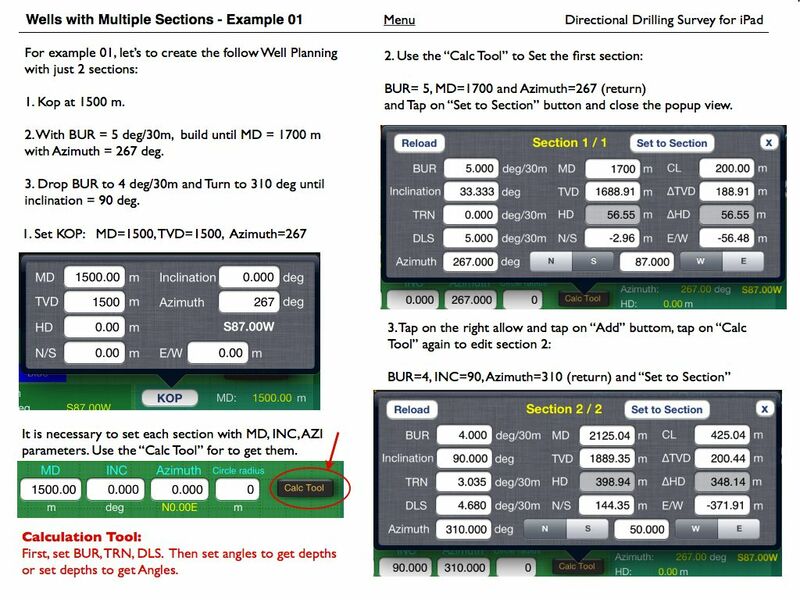 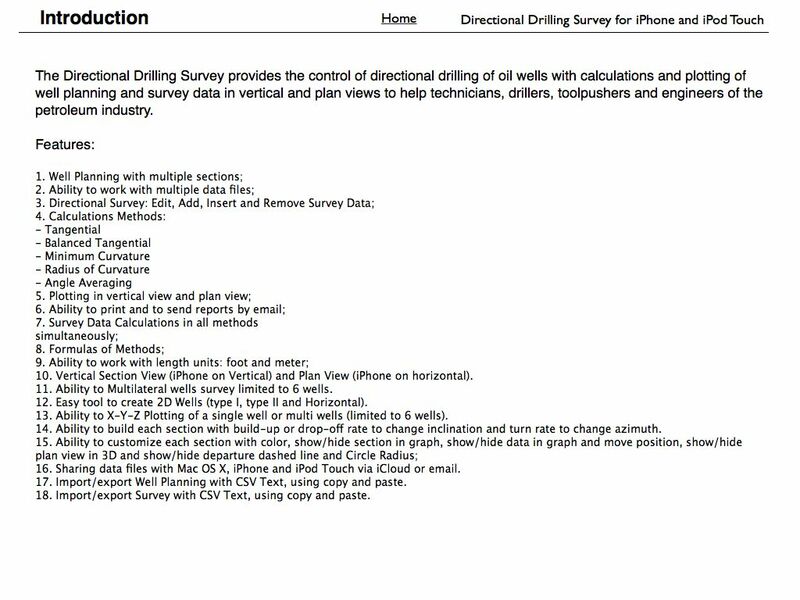 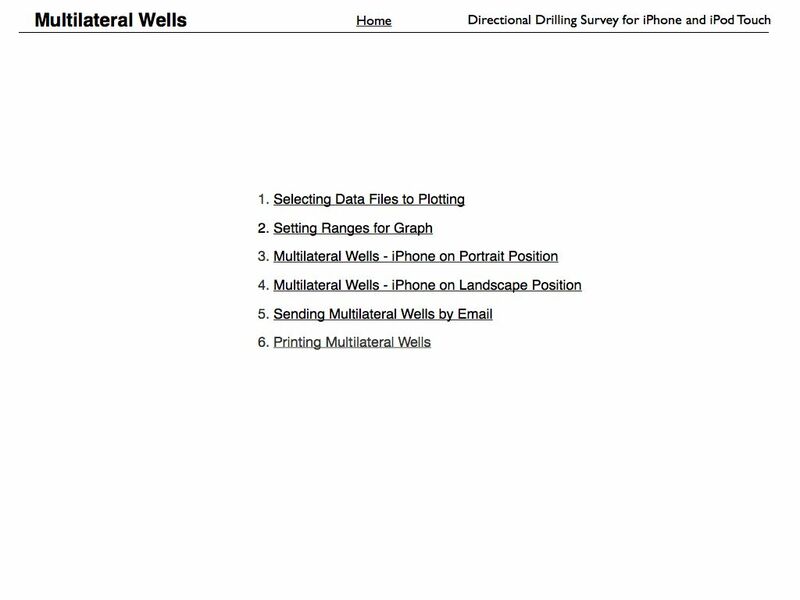 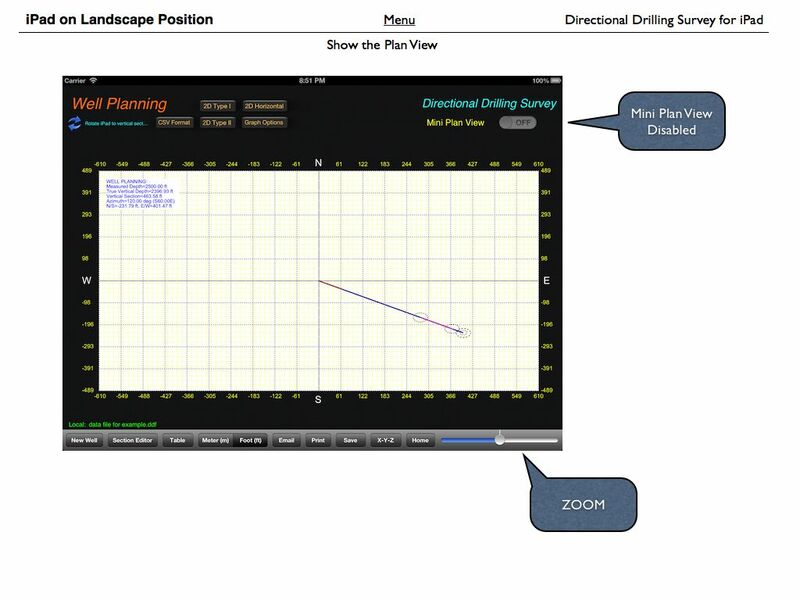 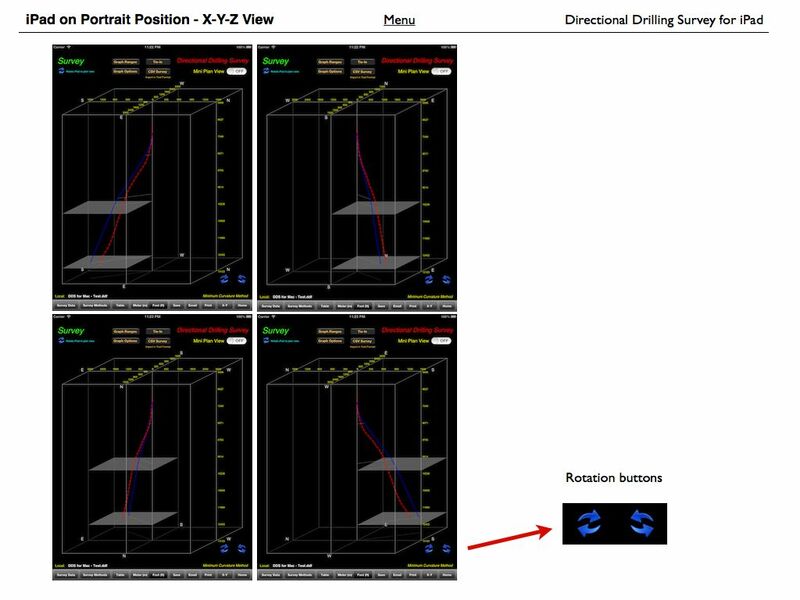 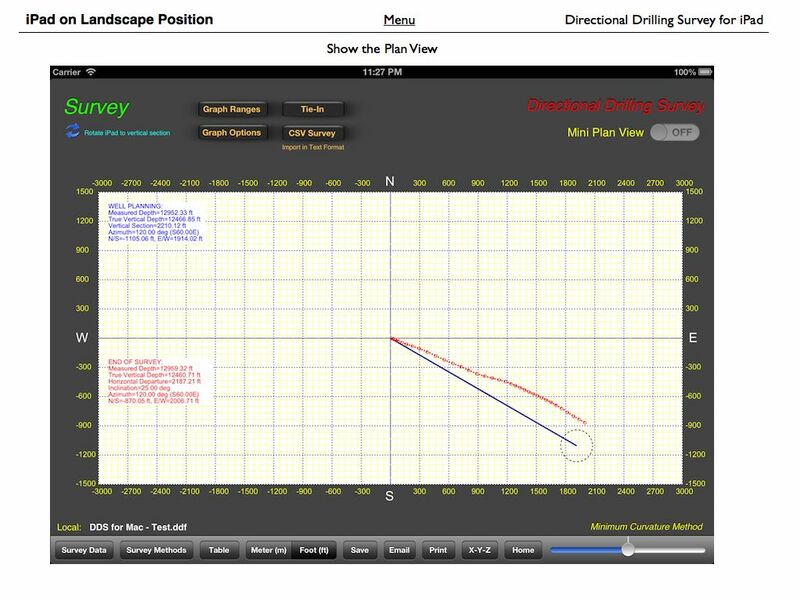 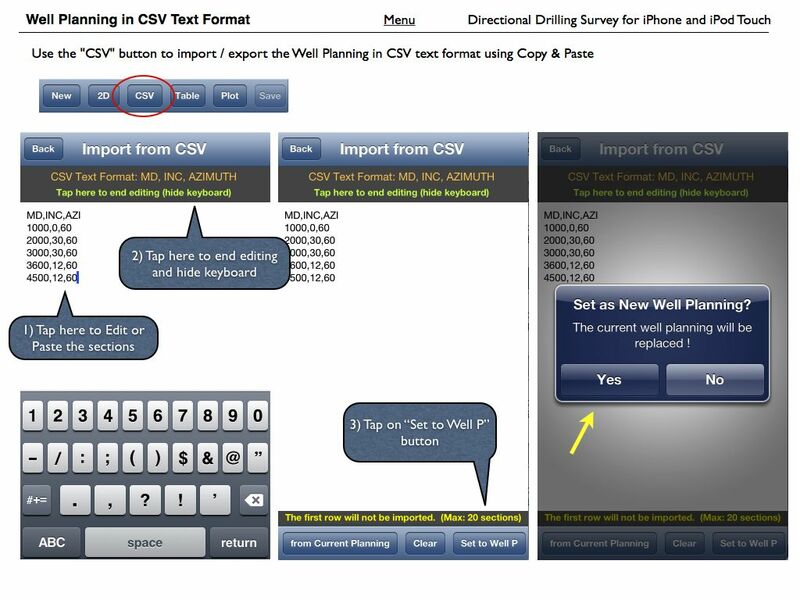 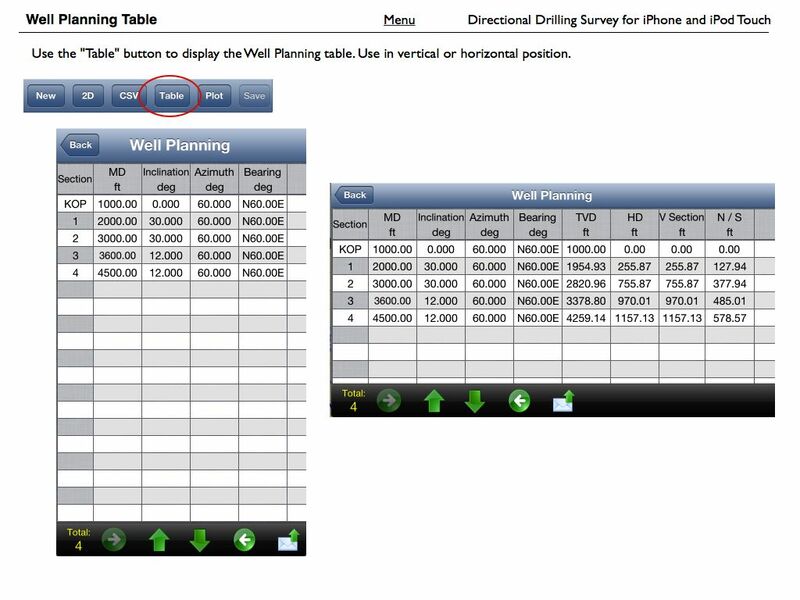 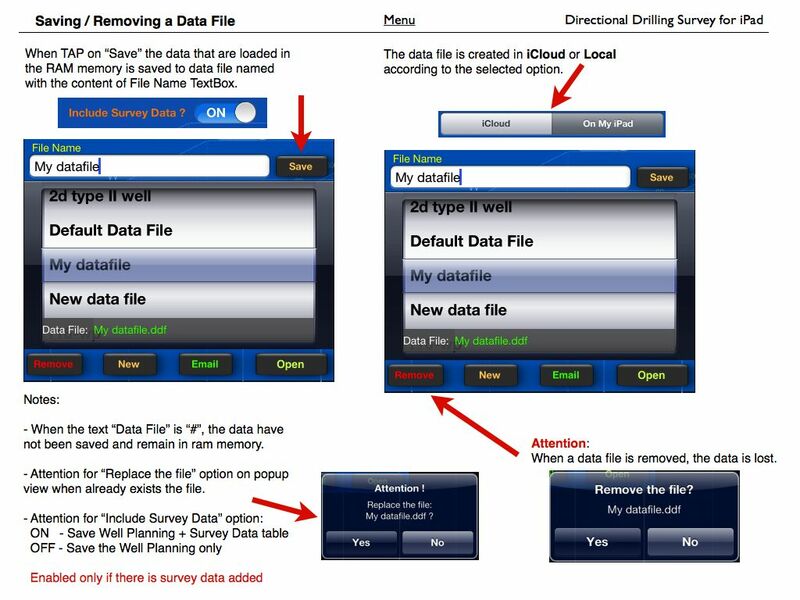 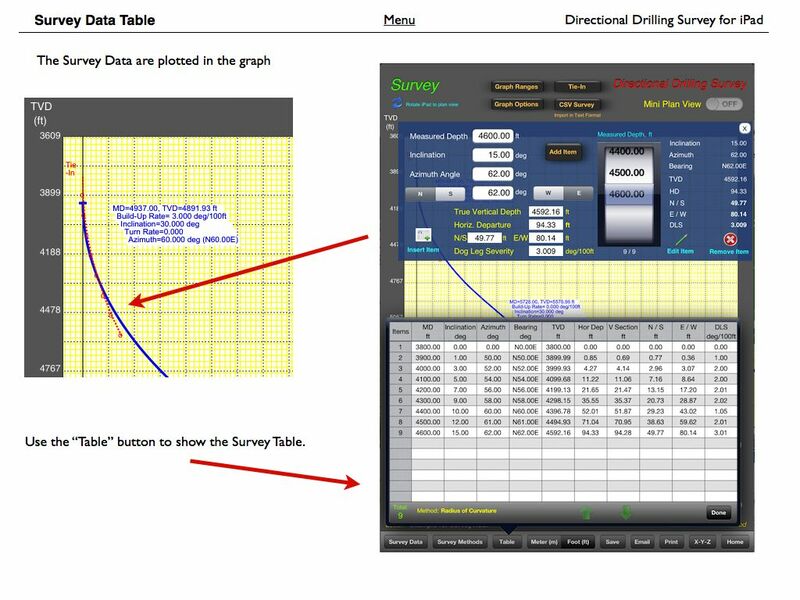 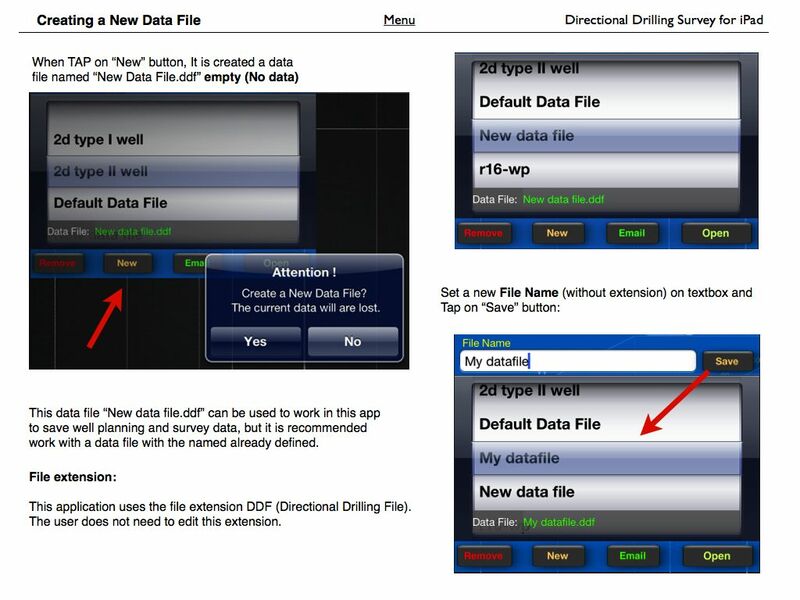 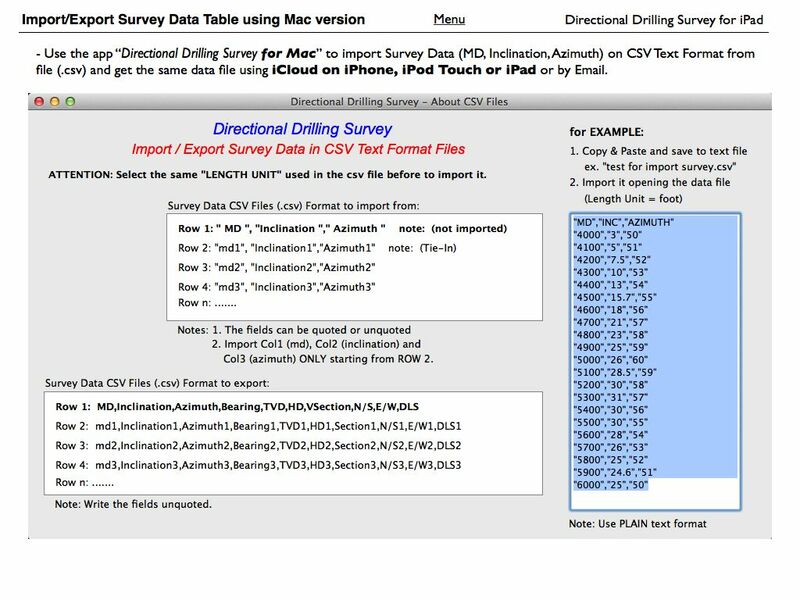 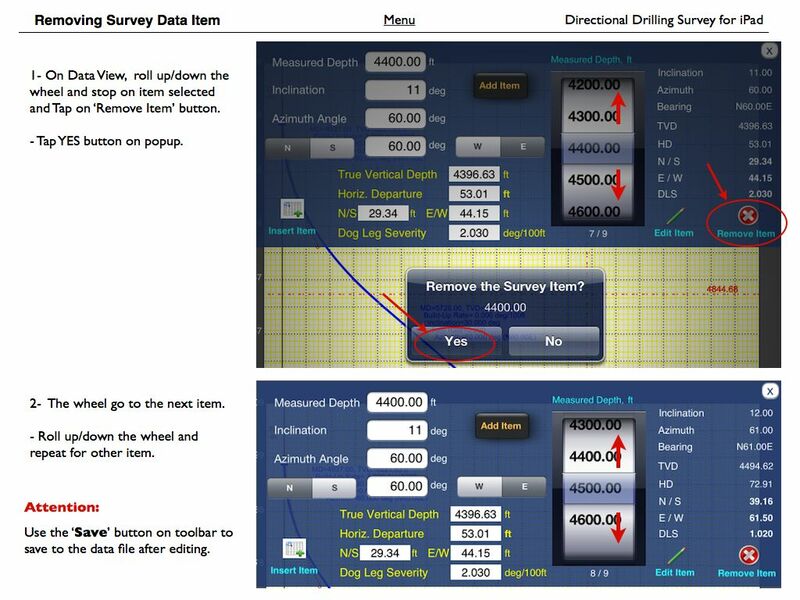 Note: This Drilling Simulator NOT allows to control the well after the kick detection and shut-in. 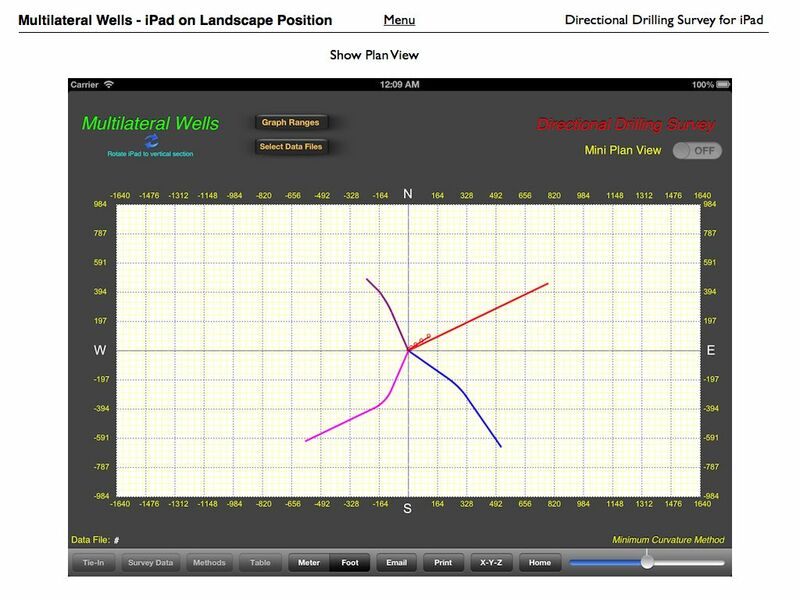 The simulation ends after the simulations of underground blowout and blowout to surface. 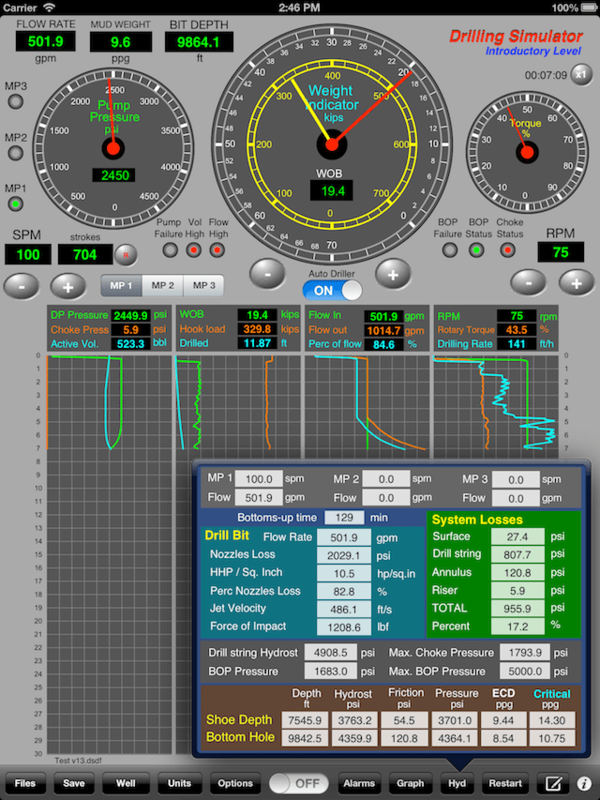 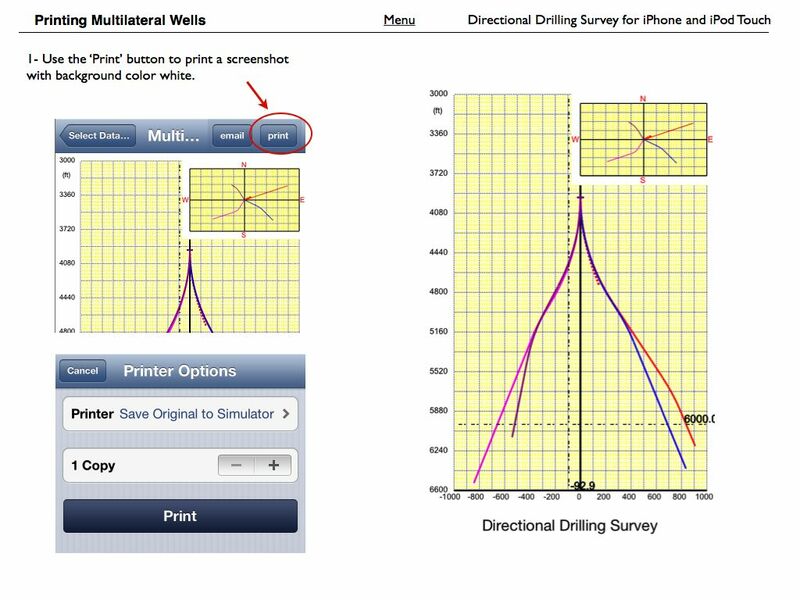 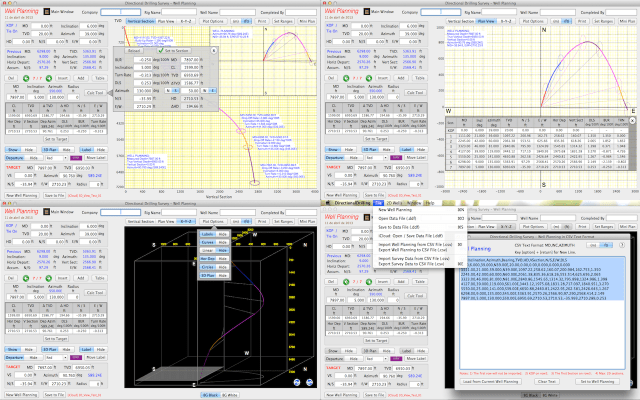 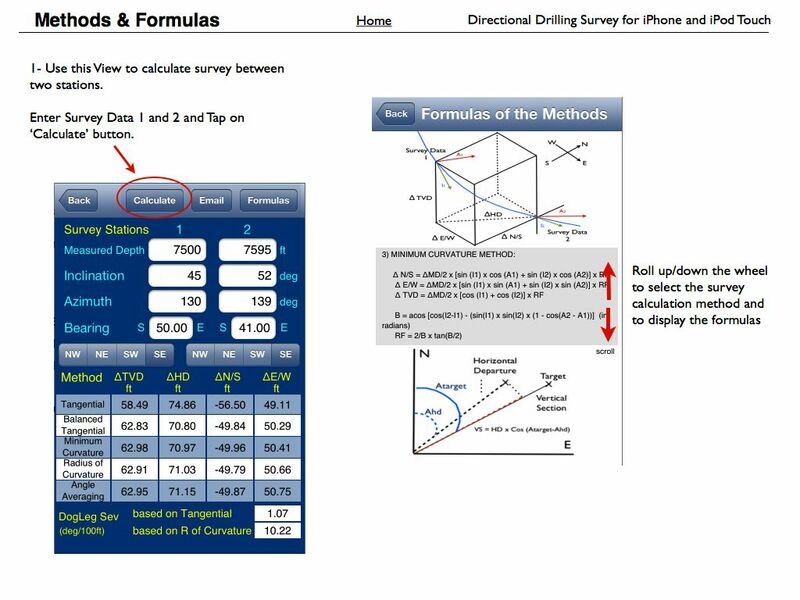 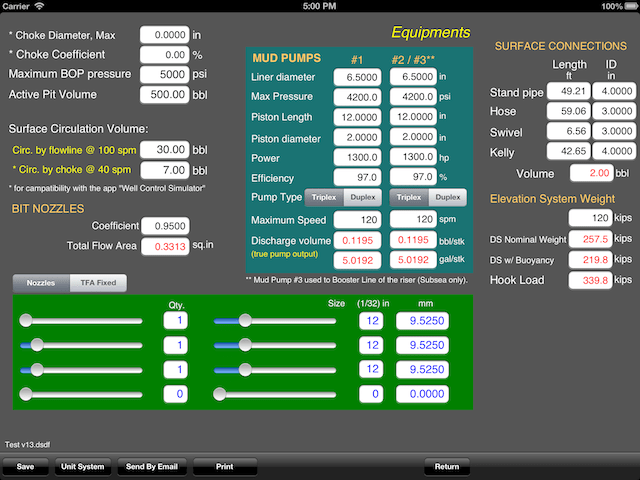 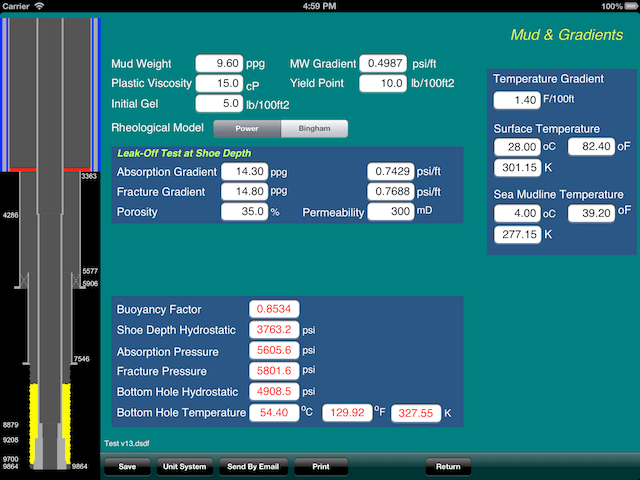 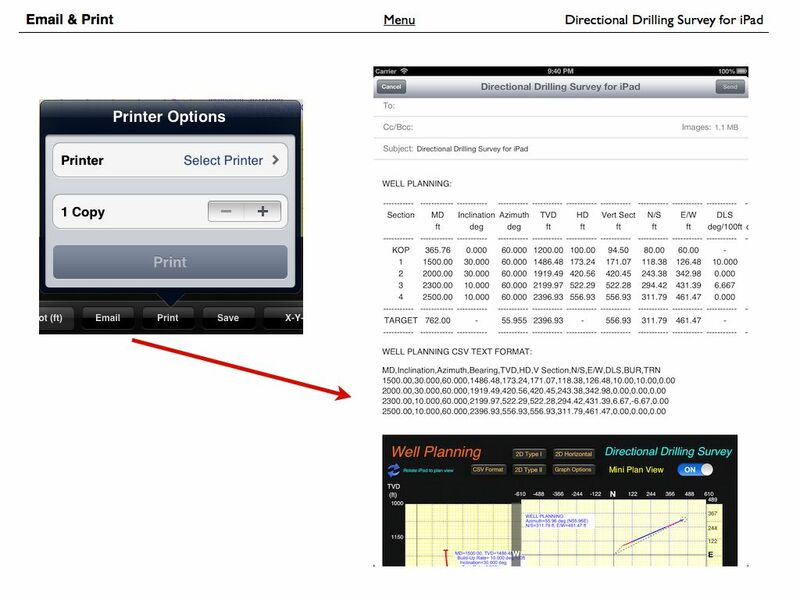 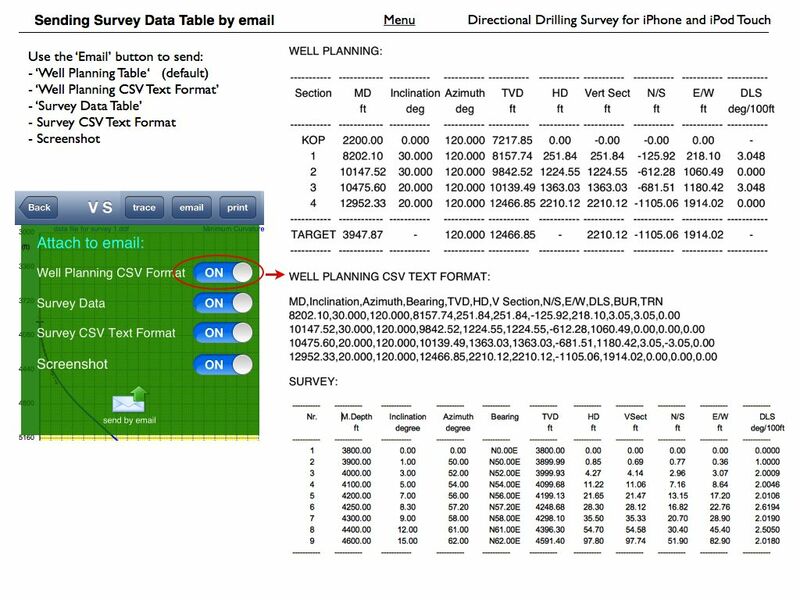 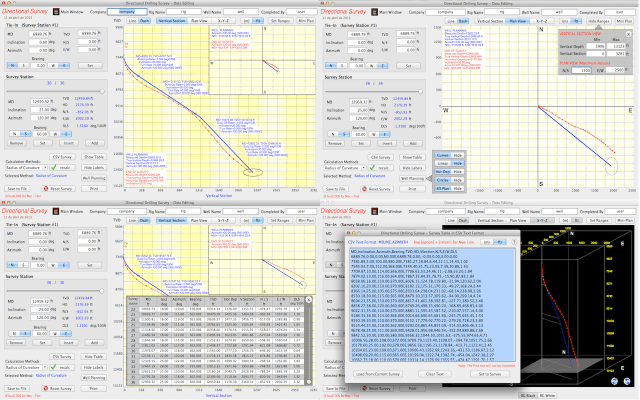 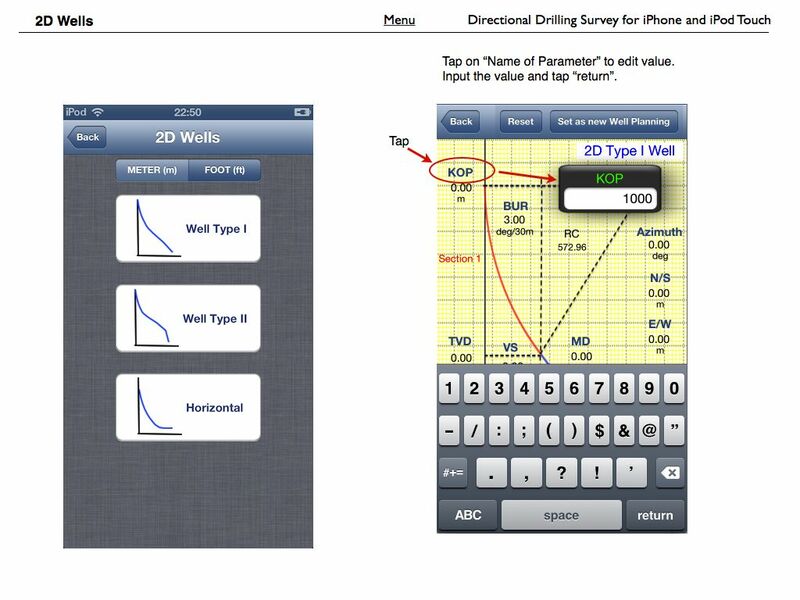 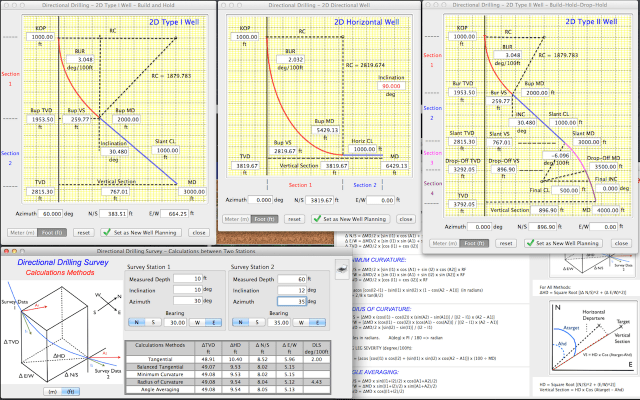 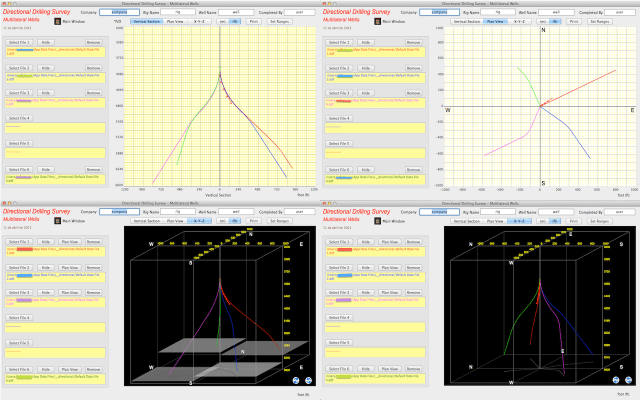 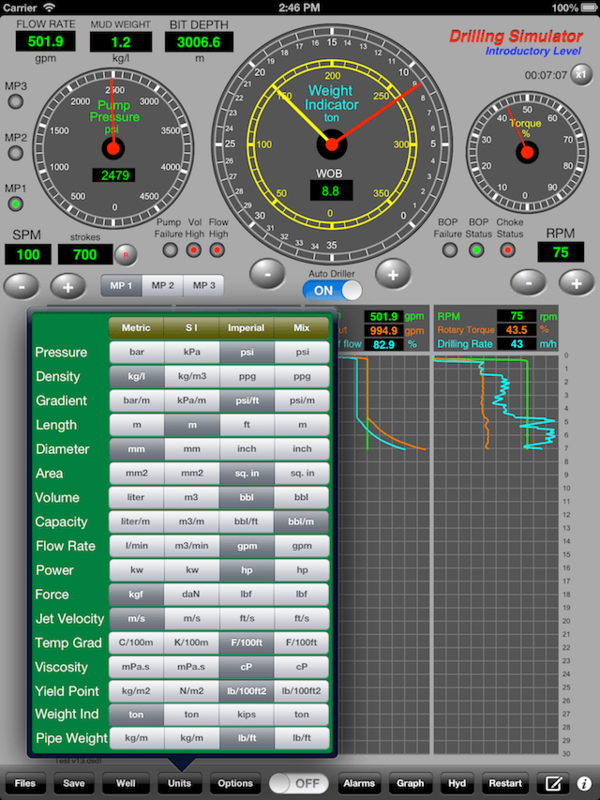 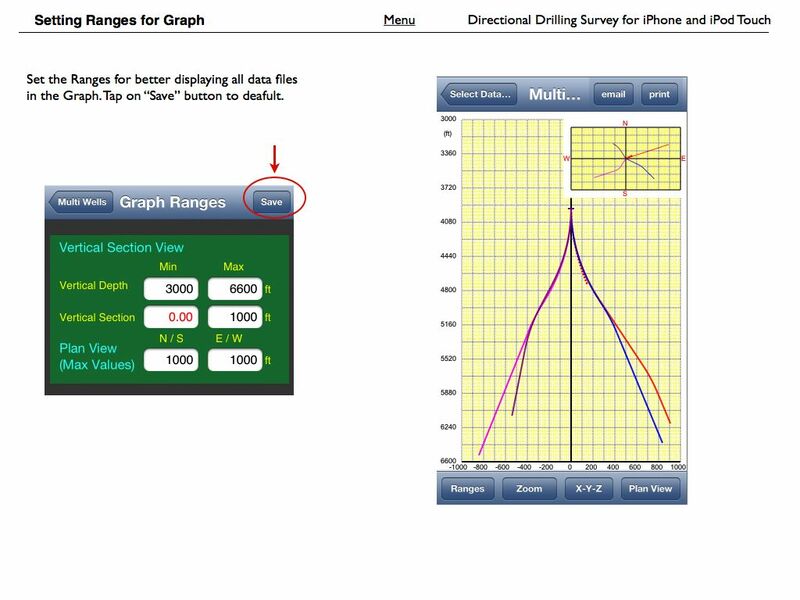 For well control simulations, use another app “Well Control Simulator“.